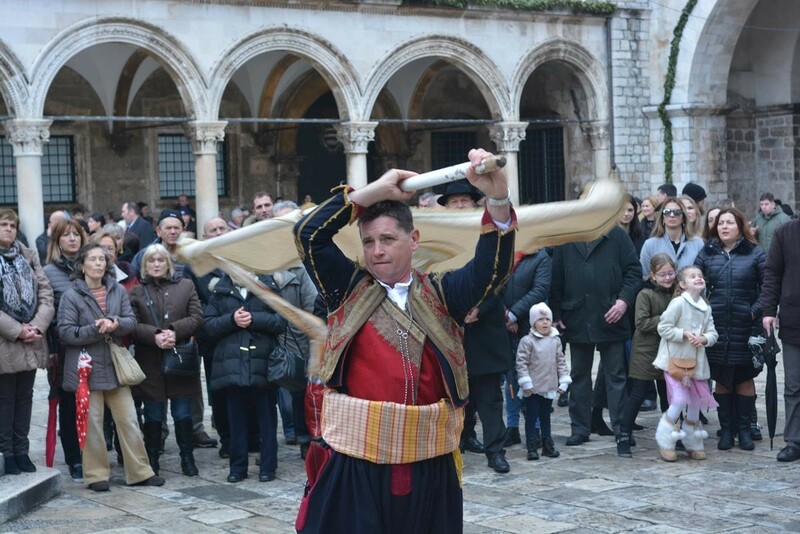 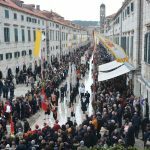 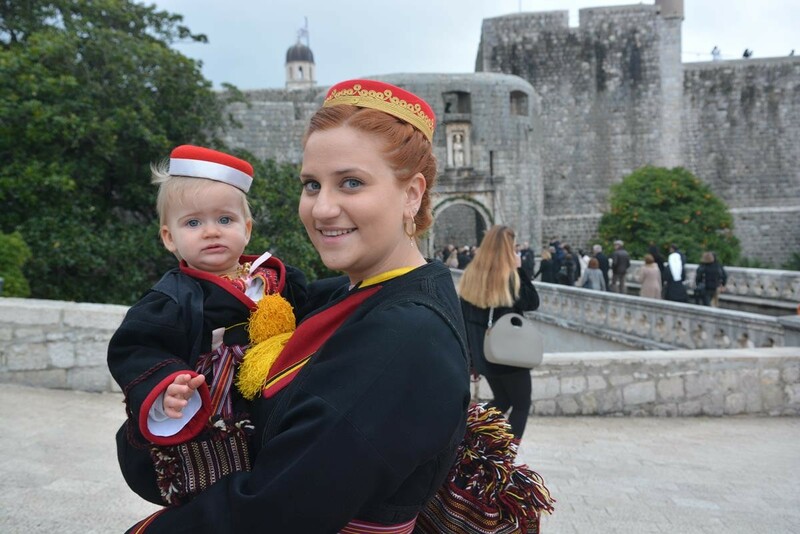 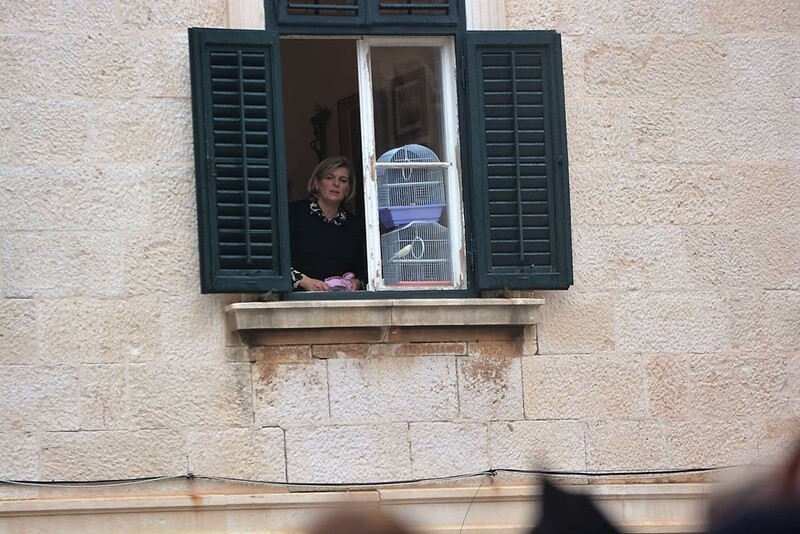 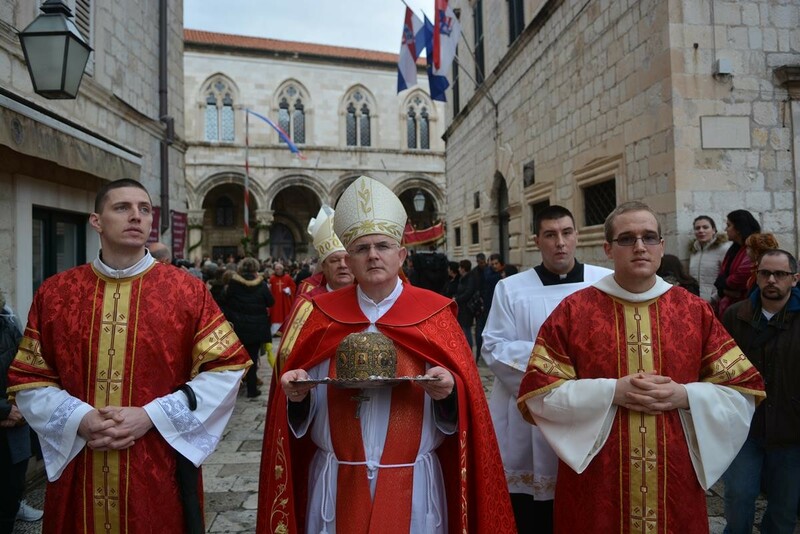 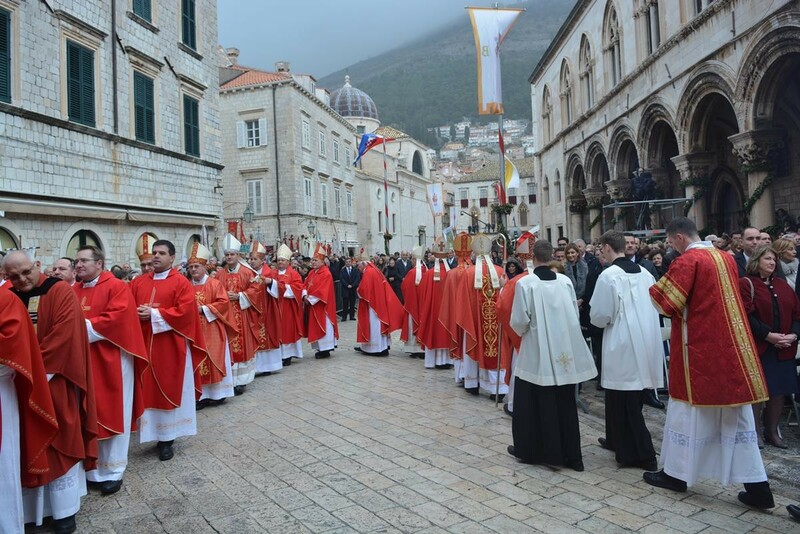 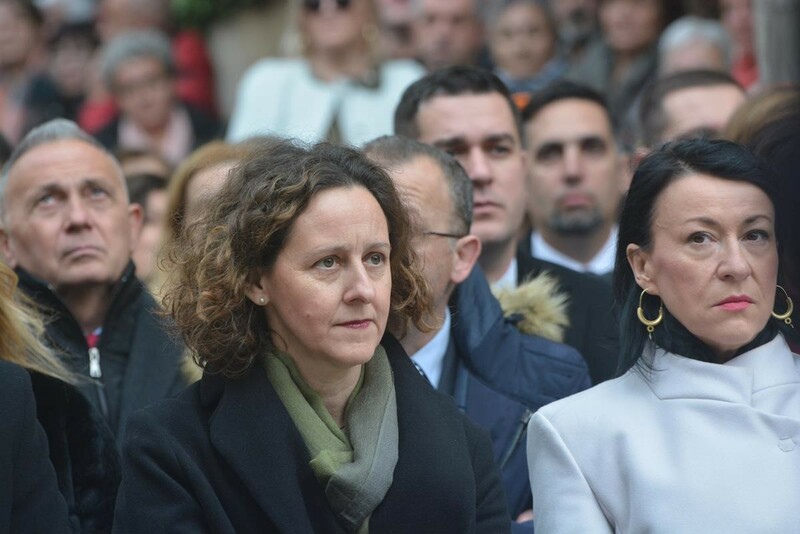 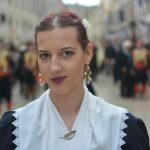 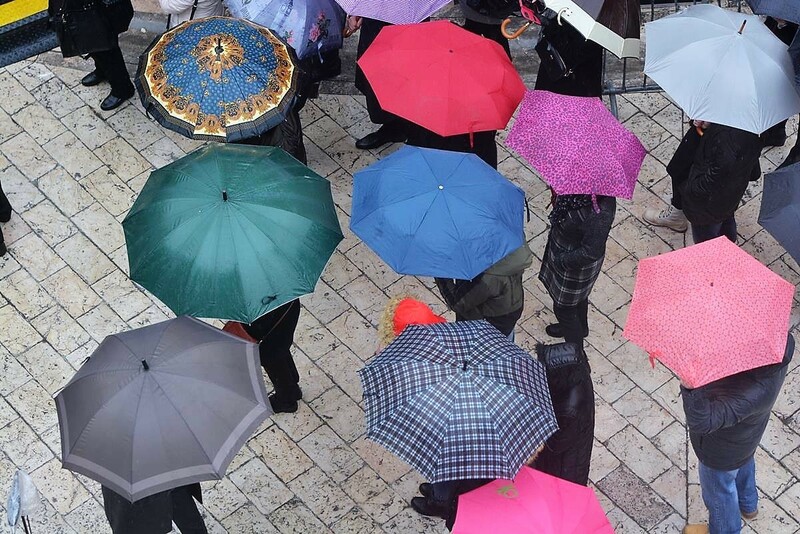 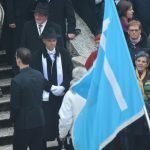 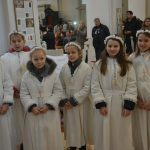 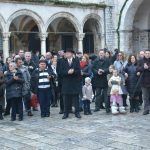 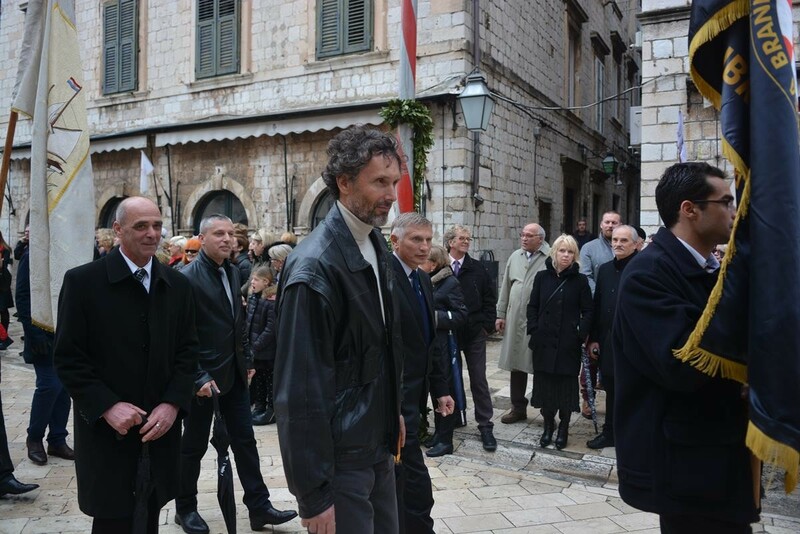 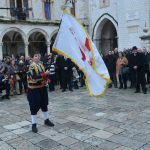 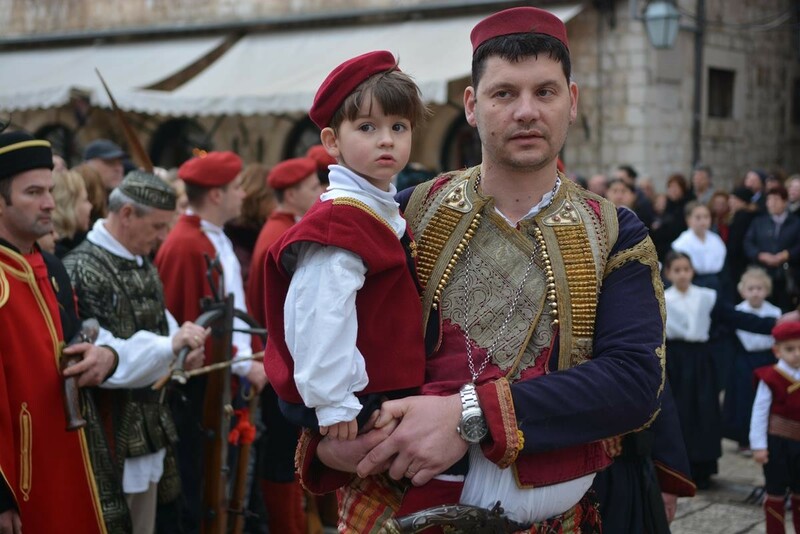 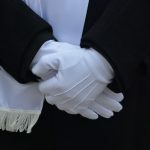 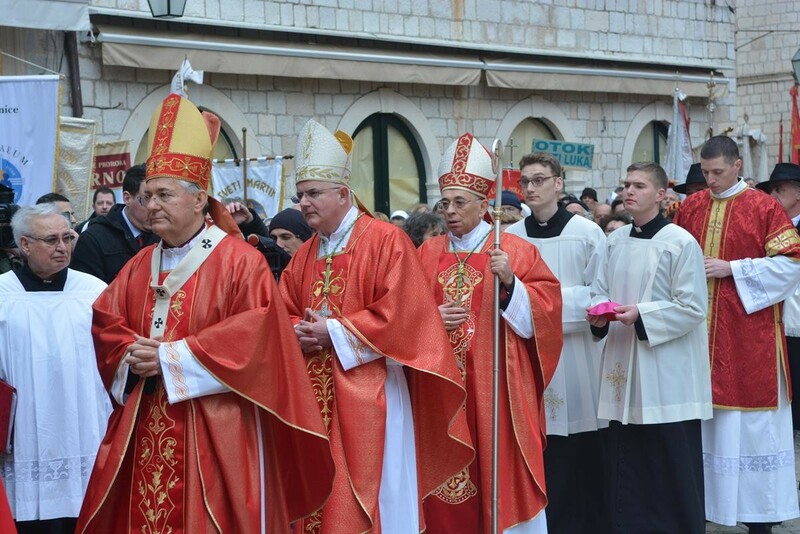 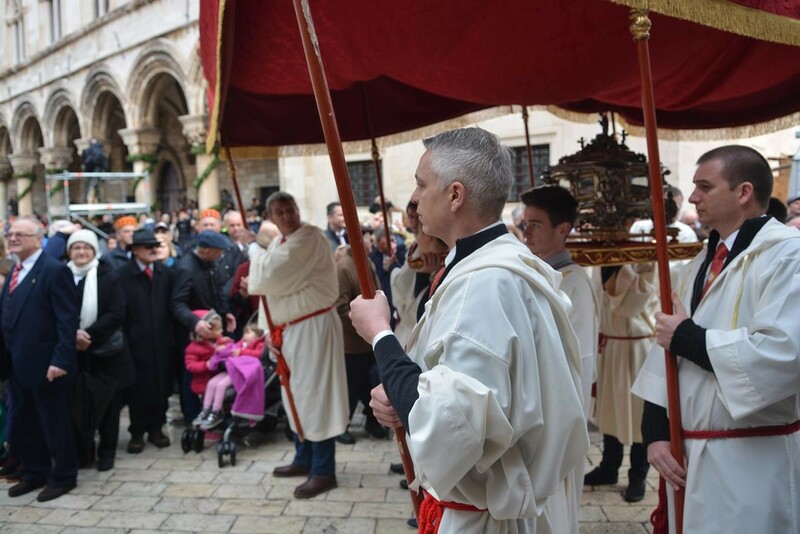 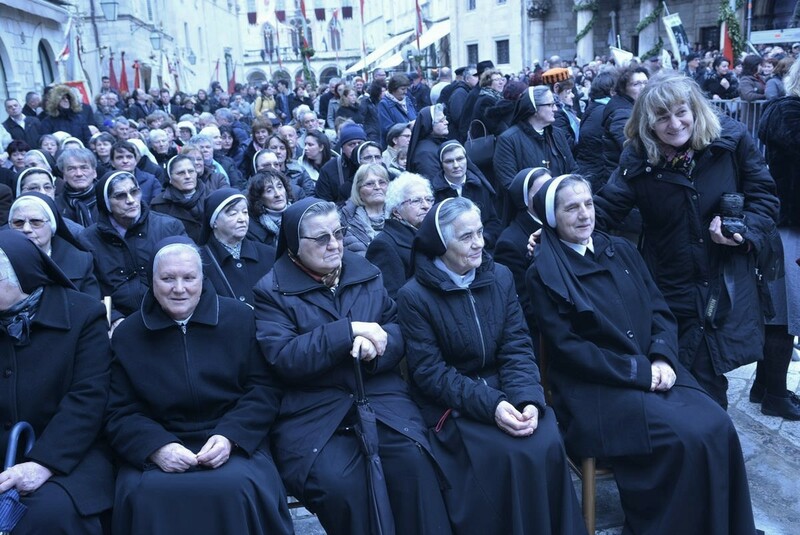 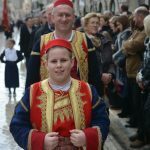 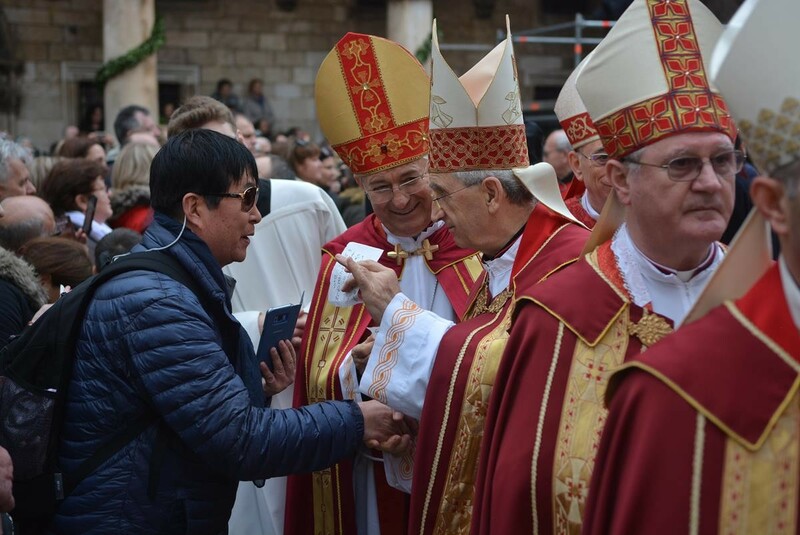 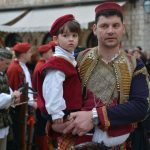 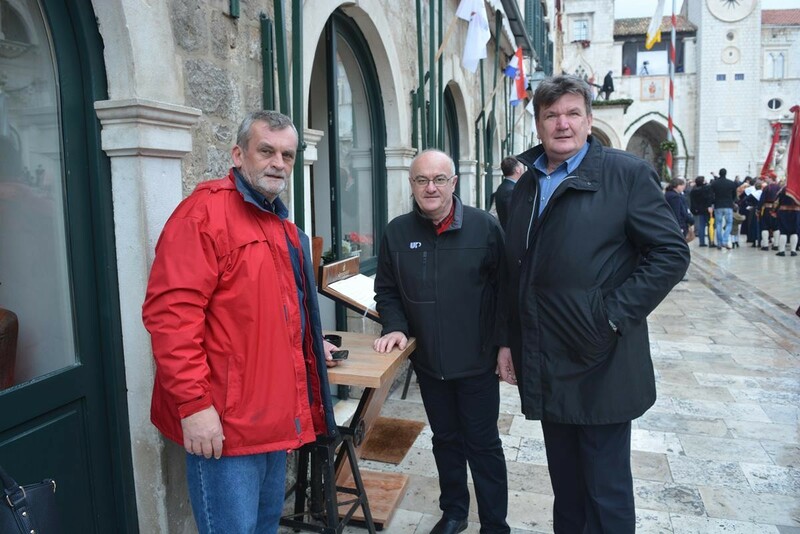 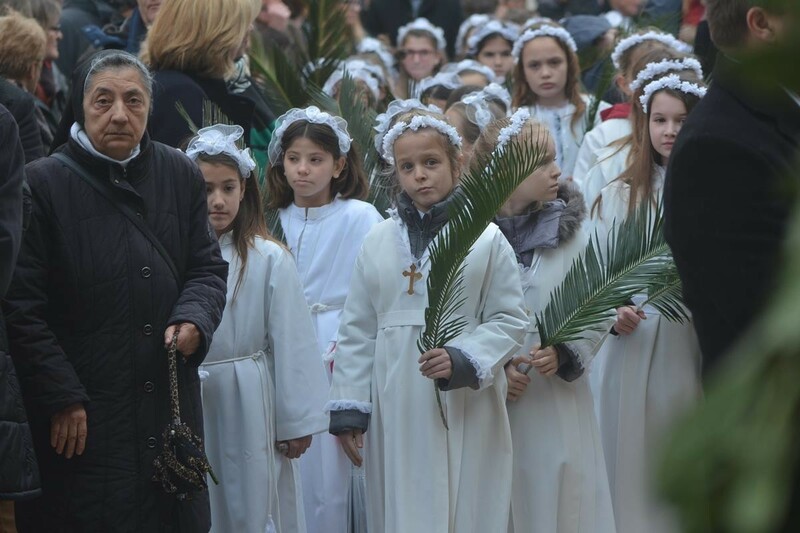 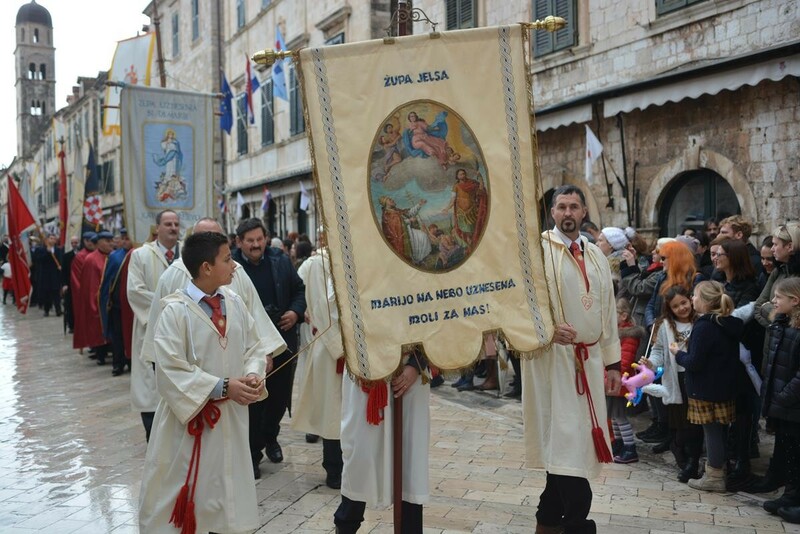 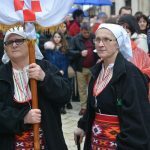 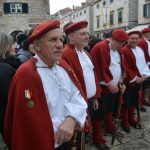 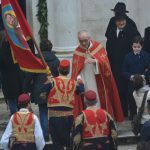 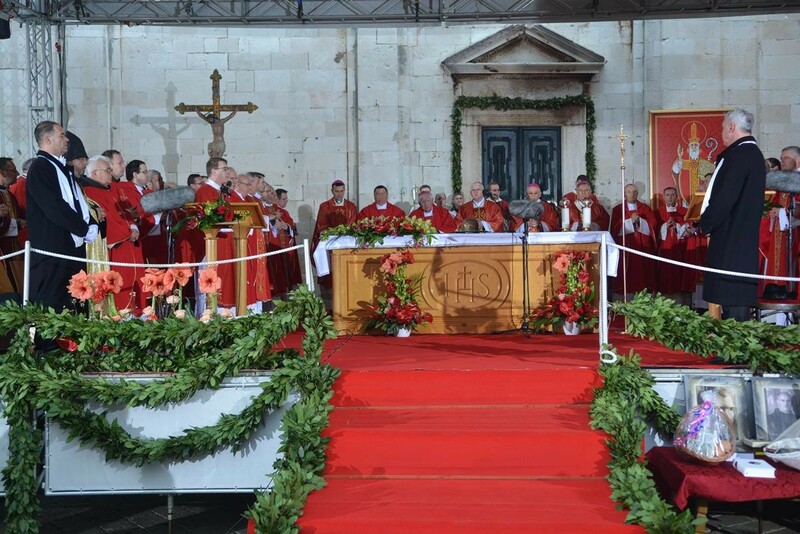 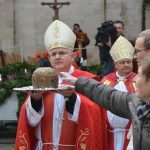 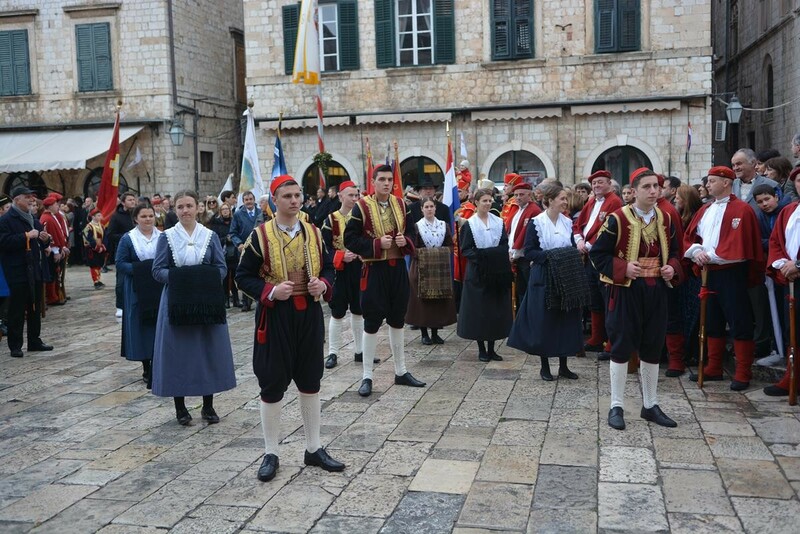 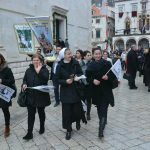 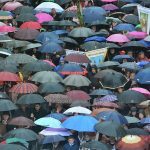 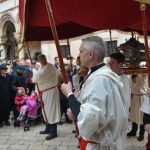 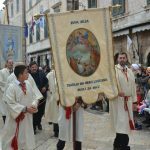 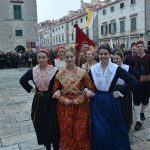 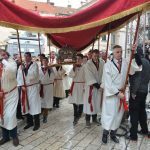 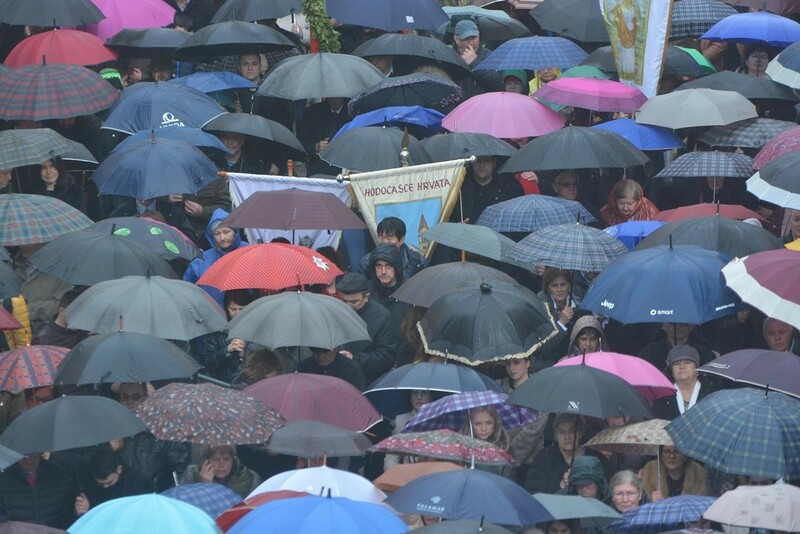 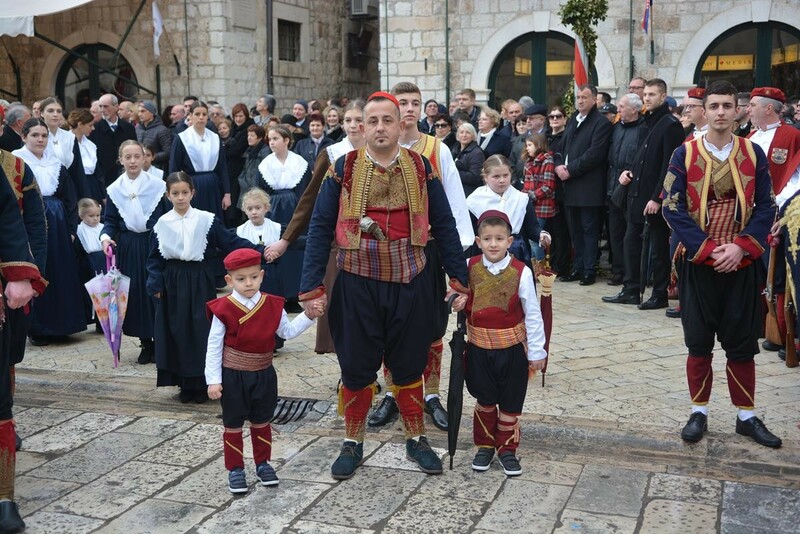 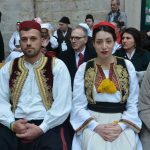 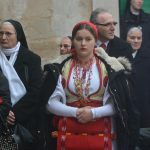 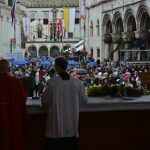 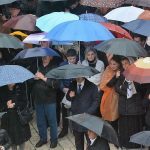 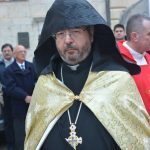 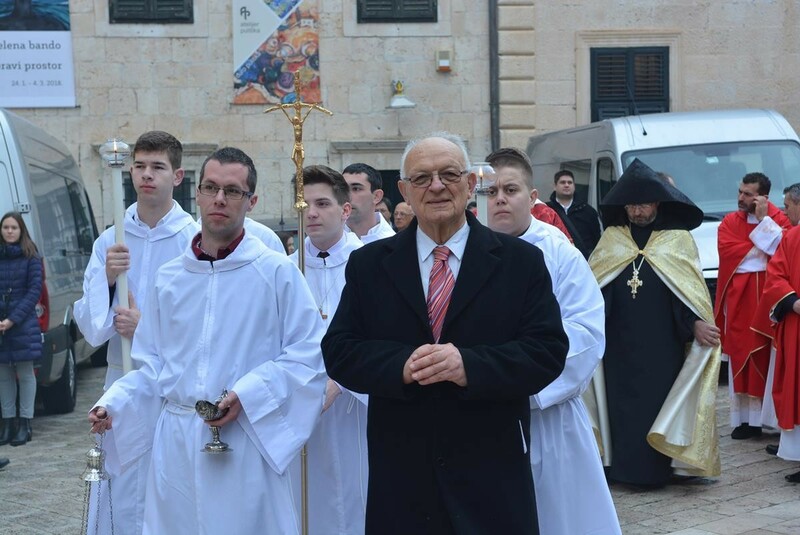 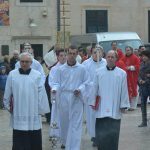 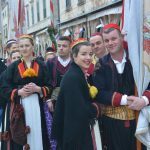 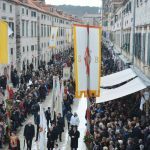 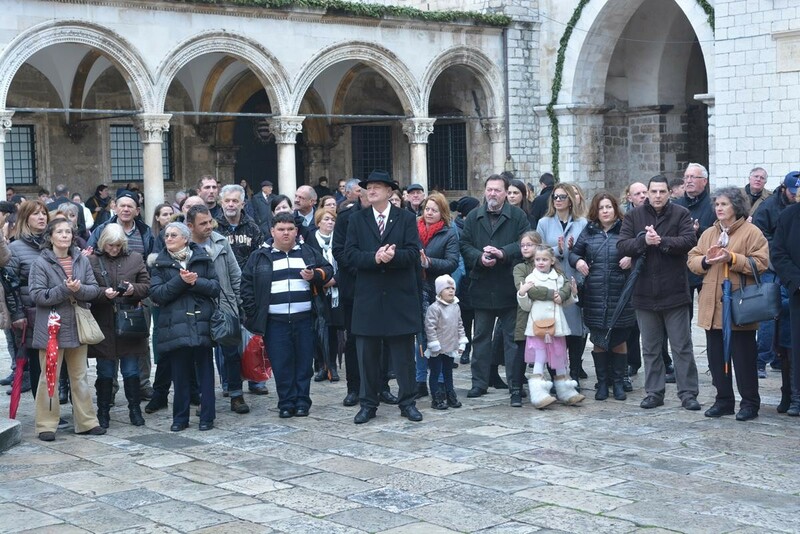 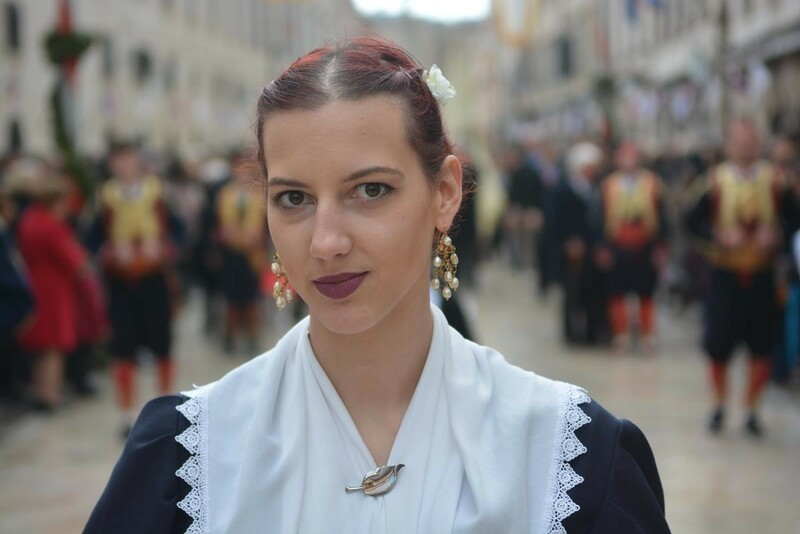 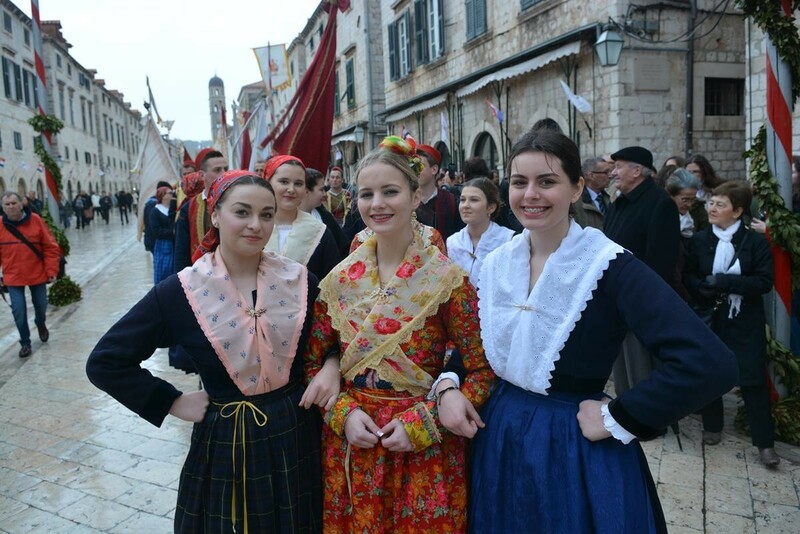 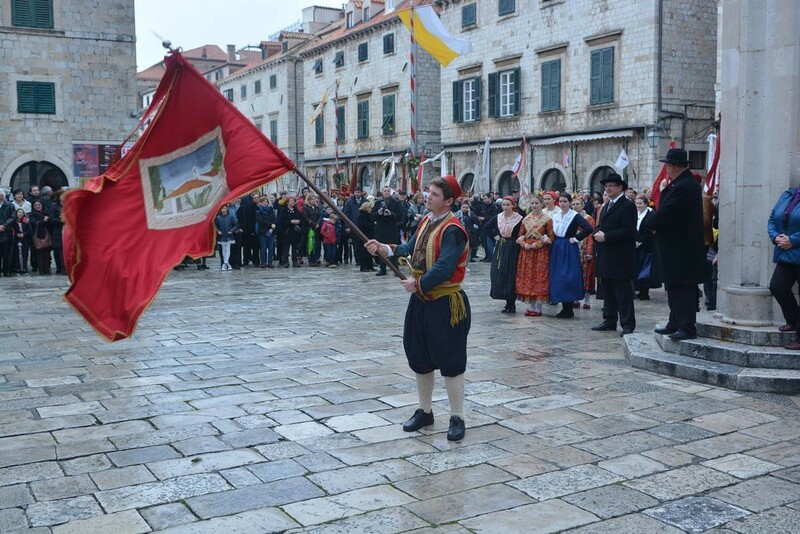 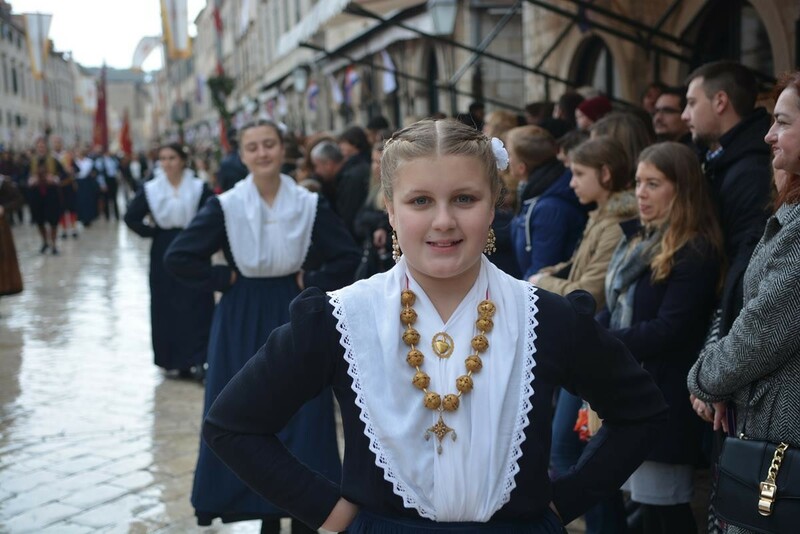 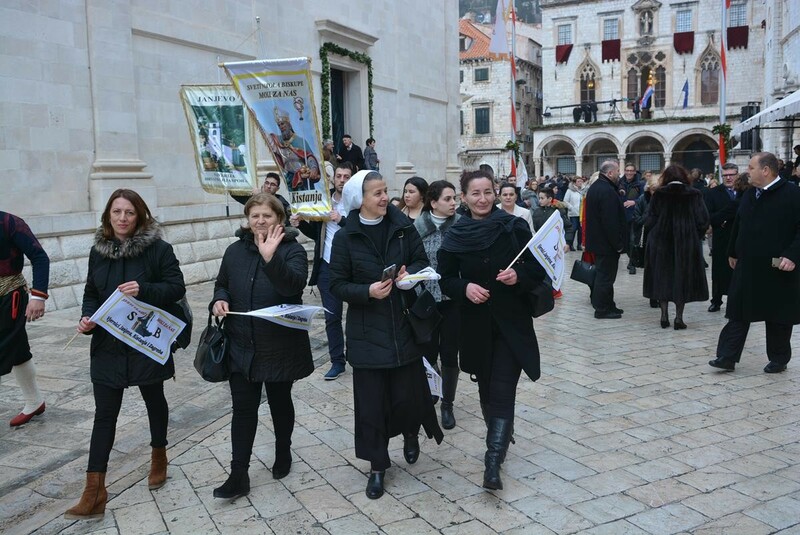 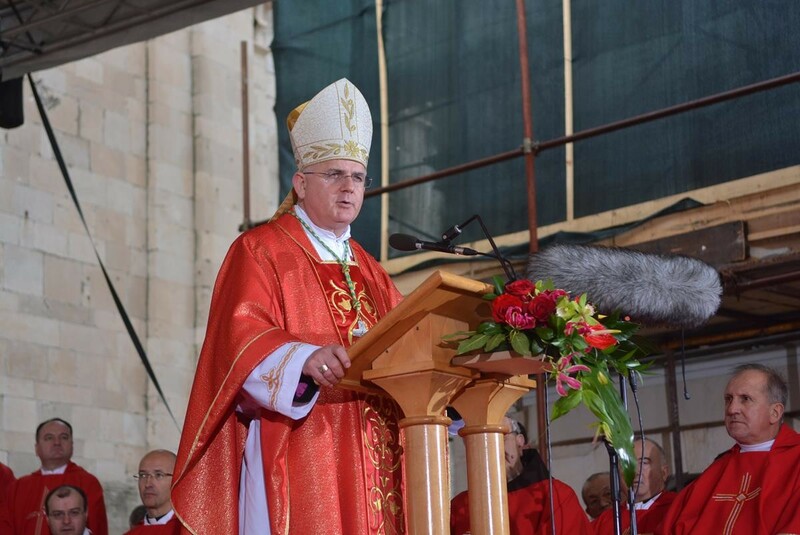 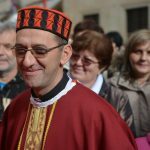 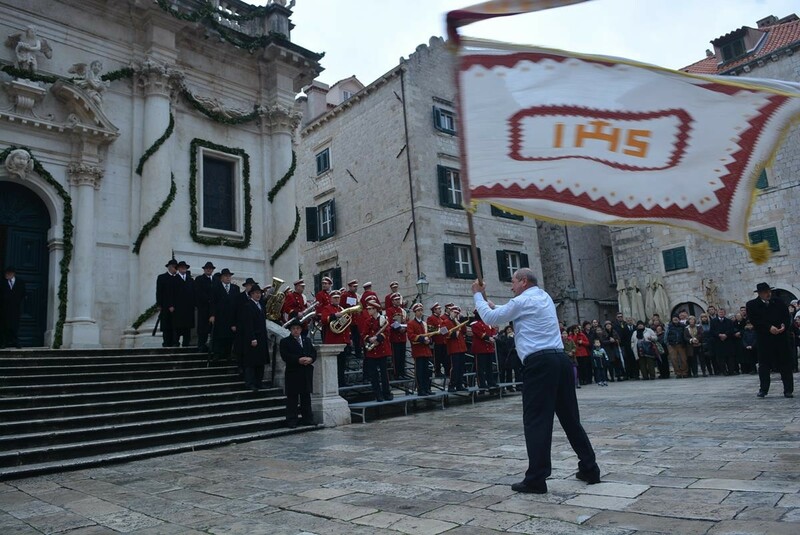 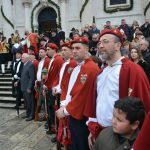 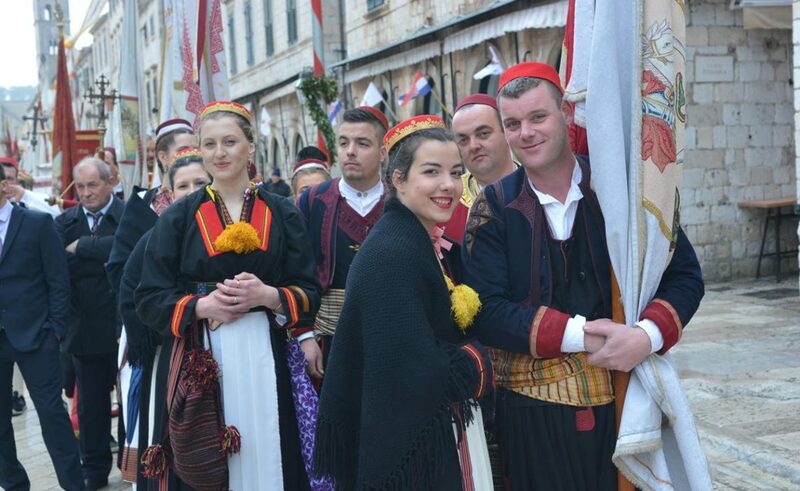 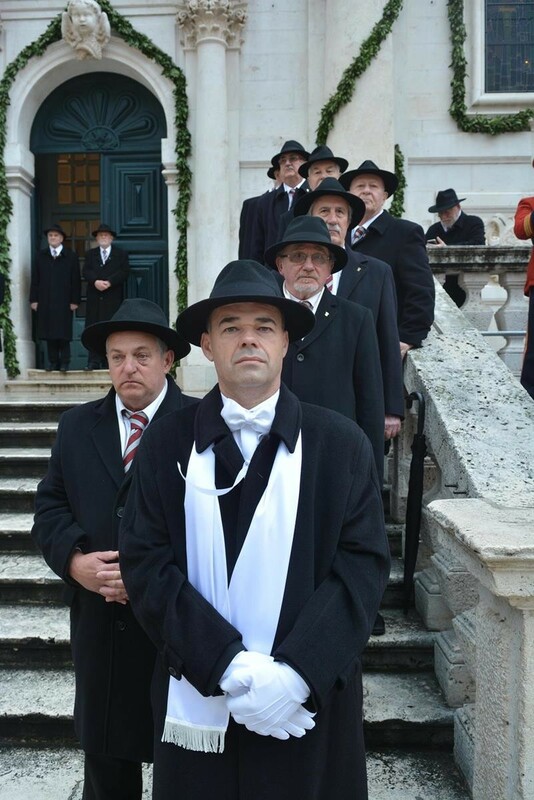 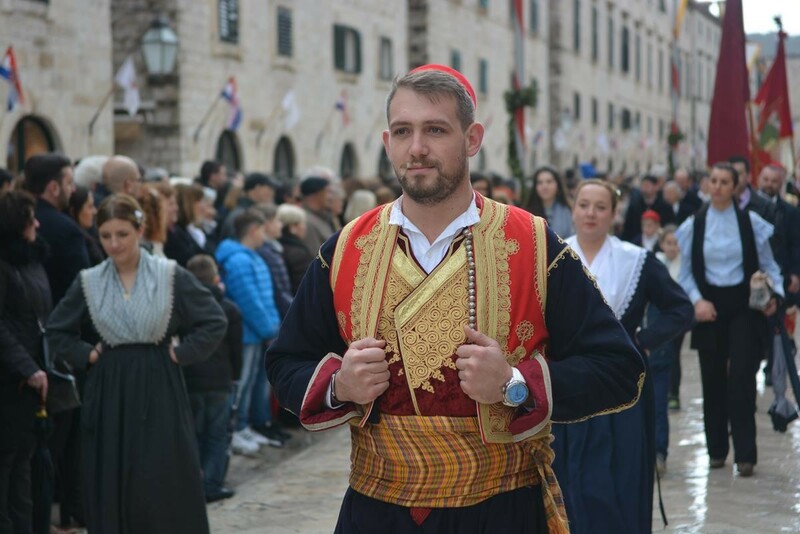 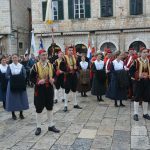 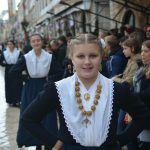 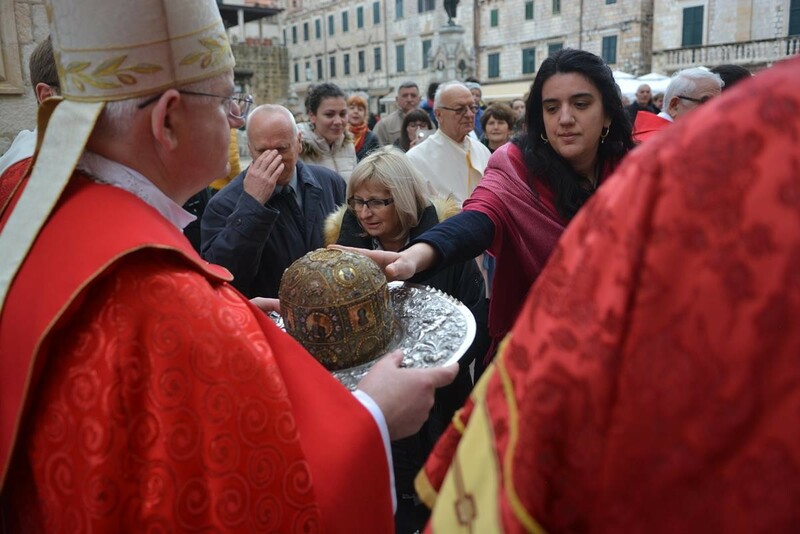 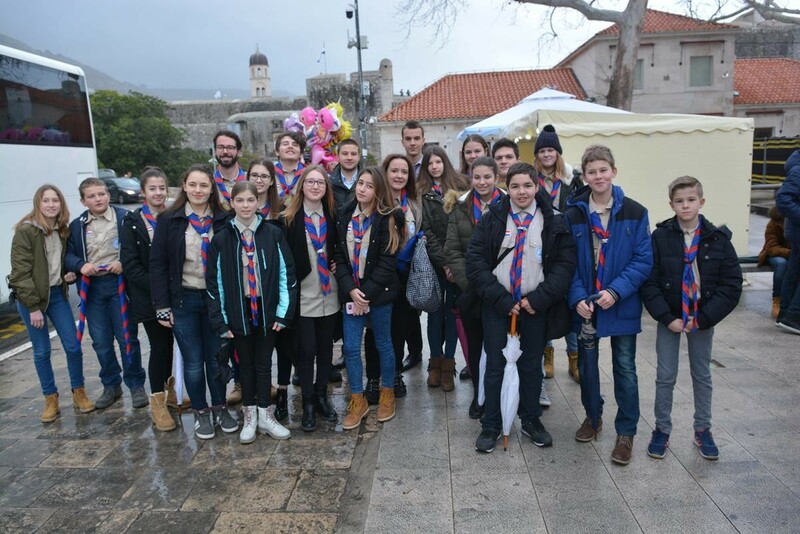 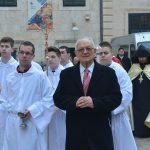 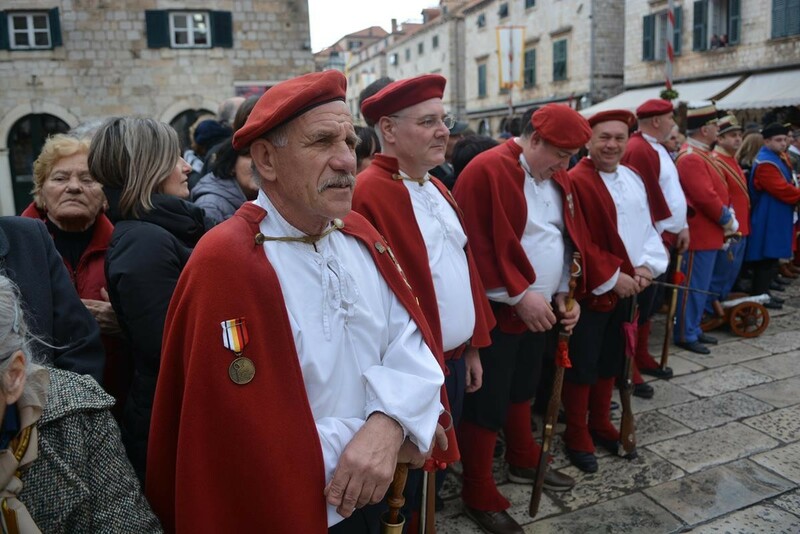 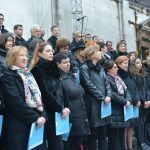 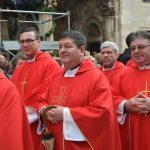 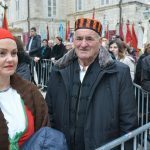 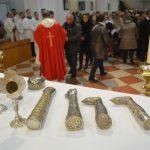 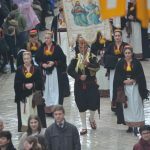 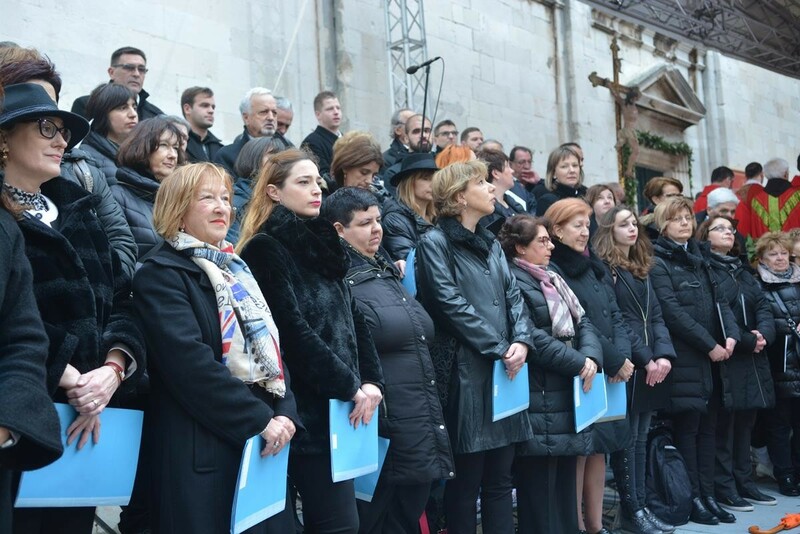 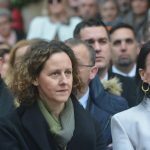 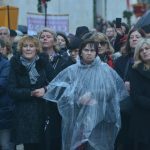 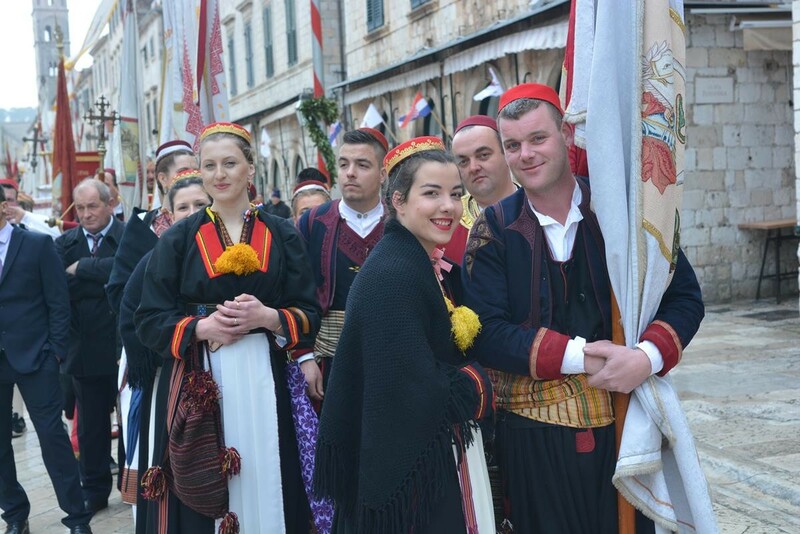 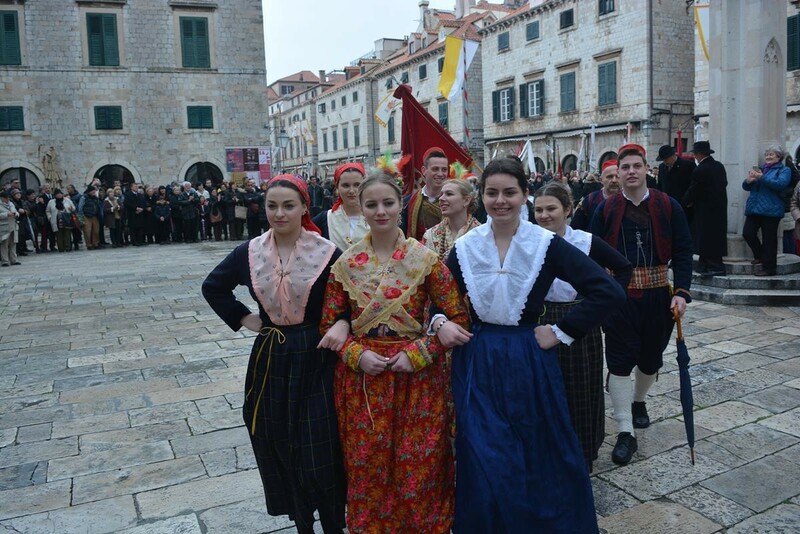 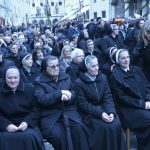 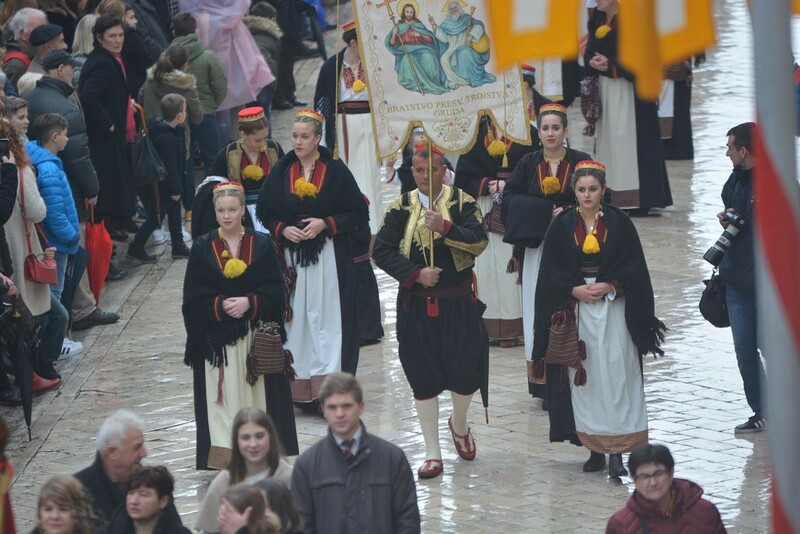 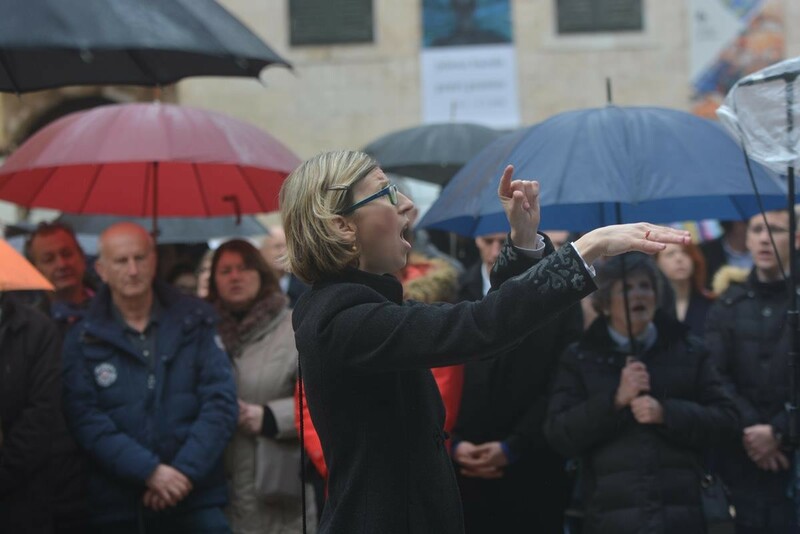 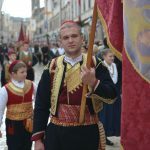 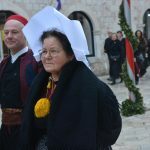 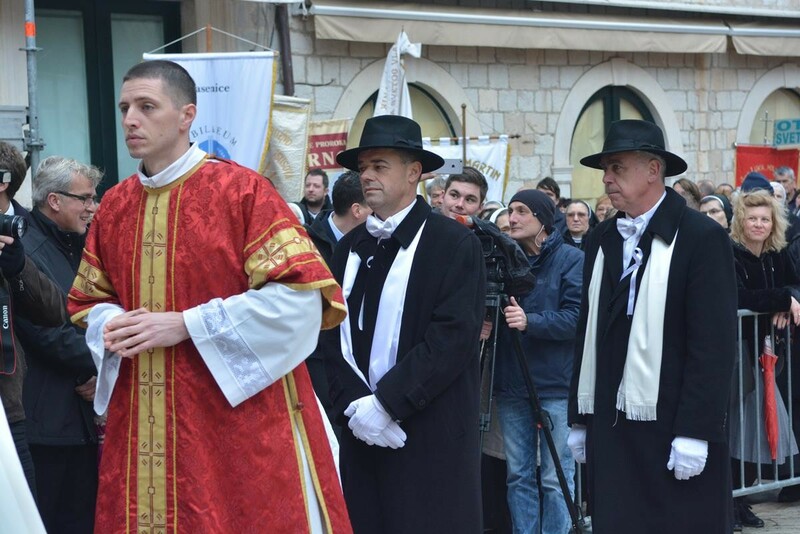 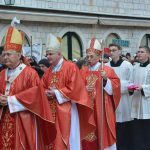 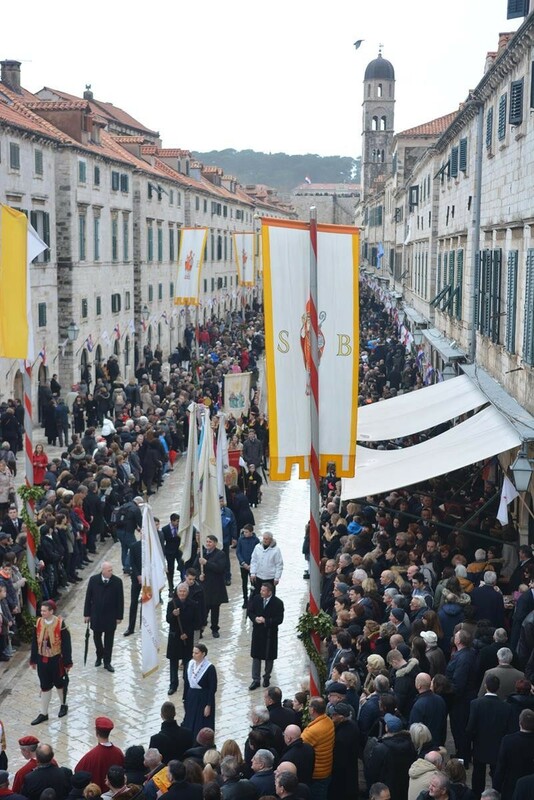 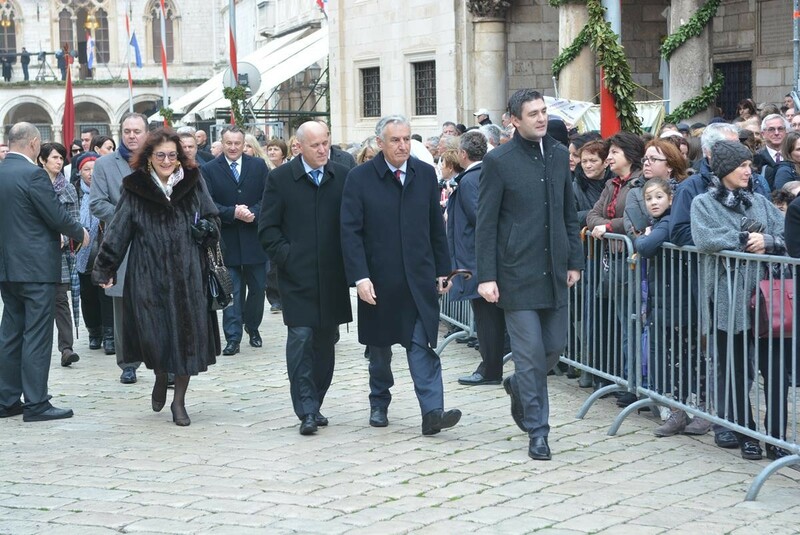 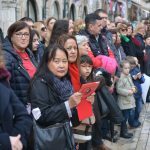 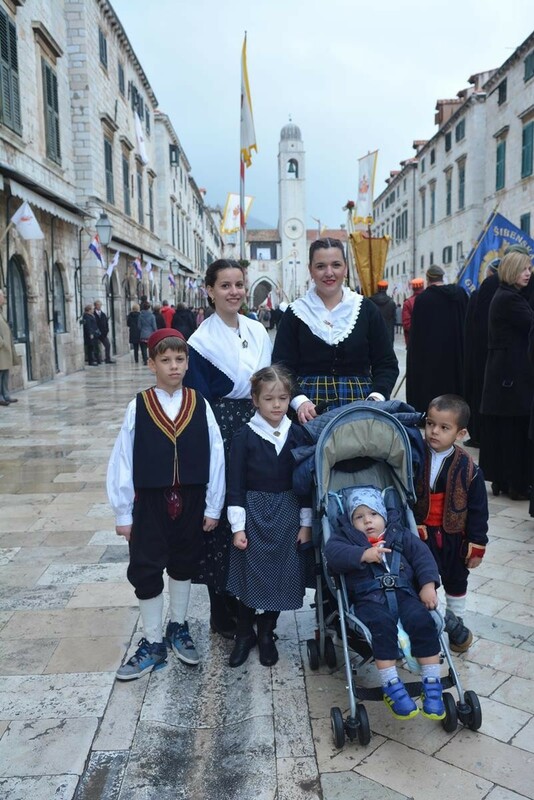 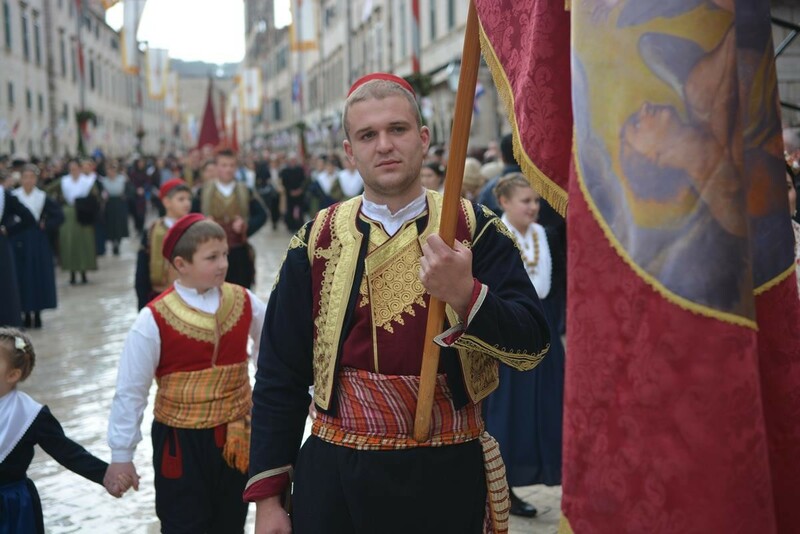 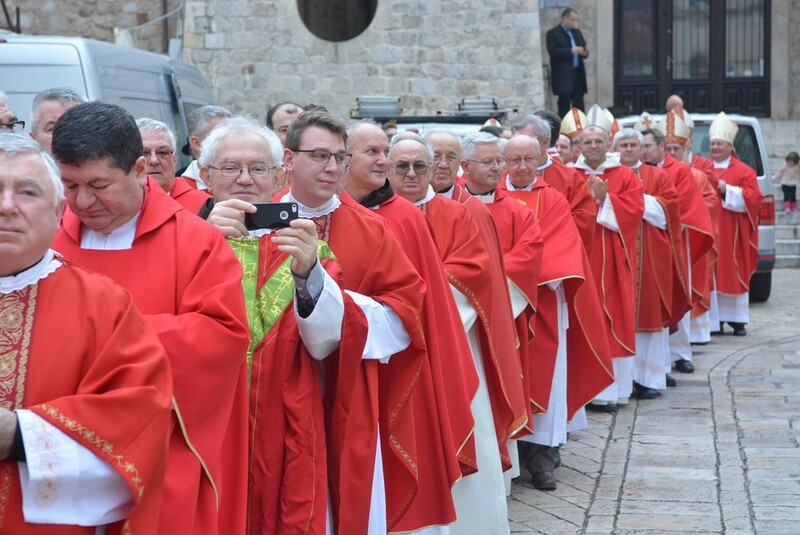 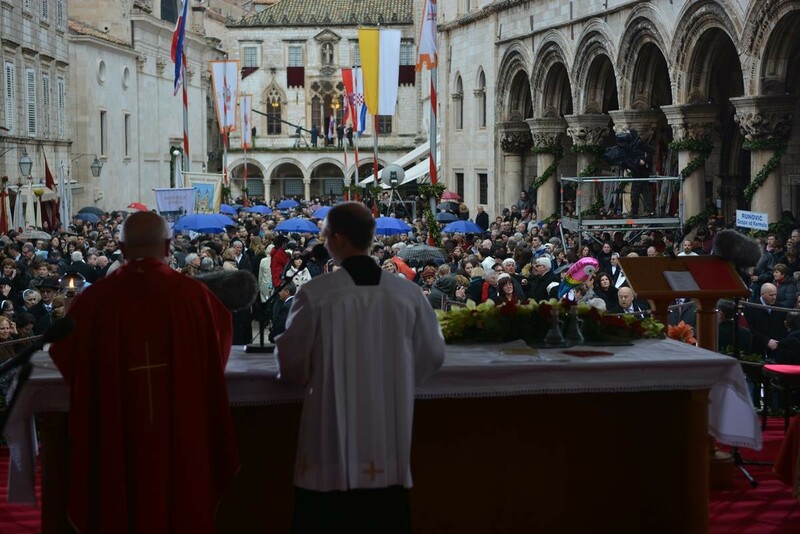 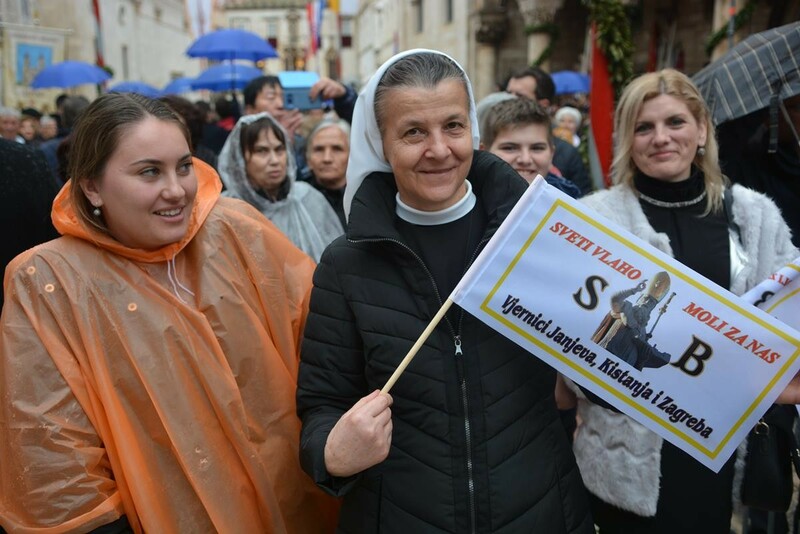 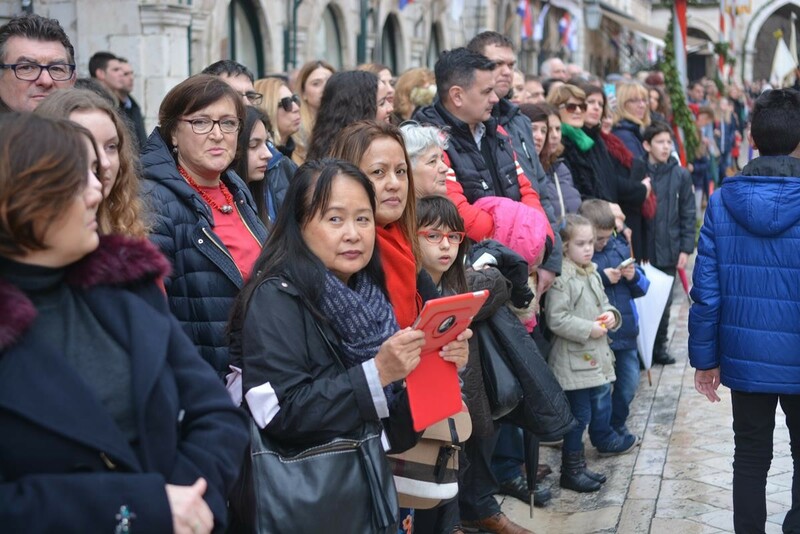 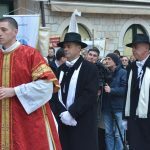 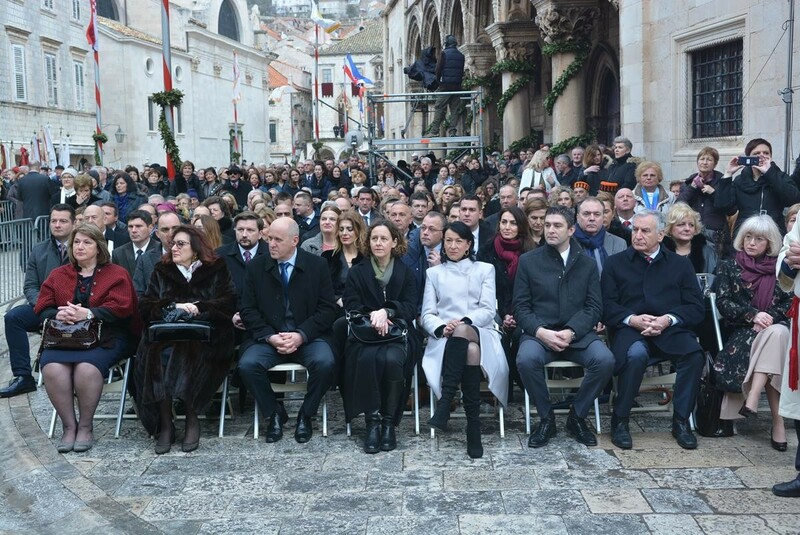 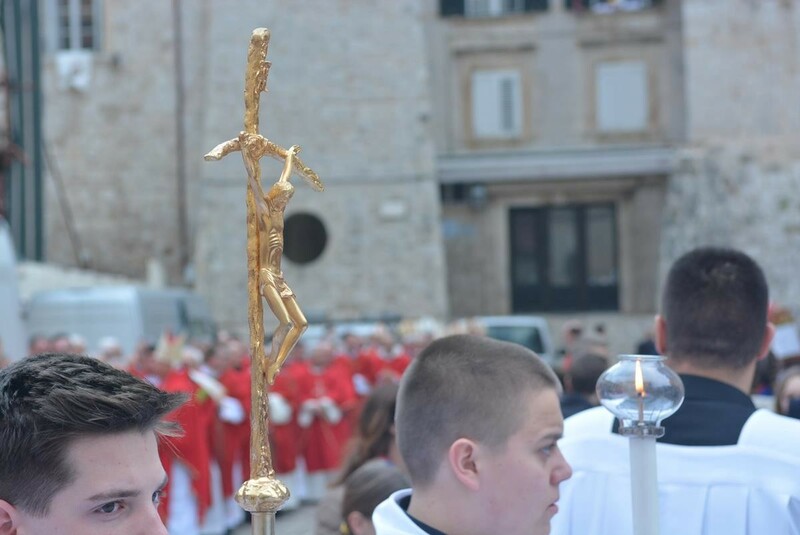 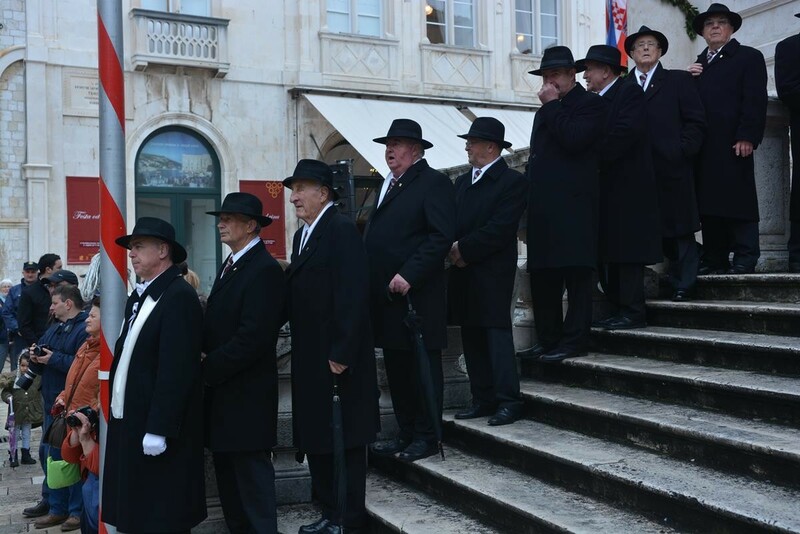 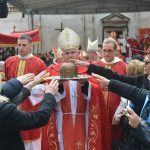 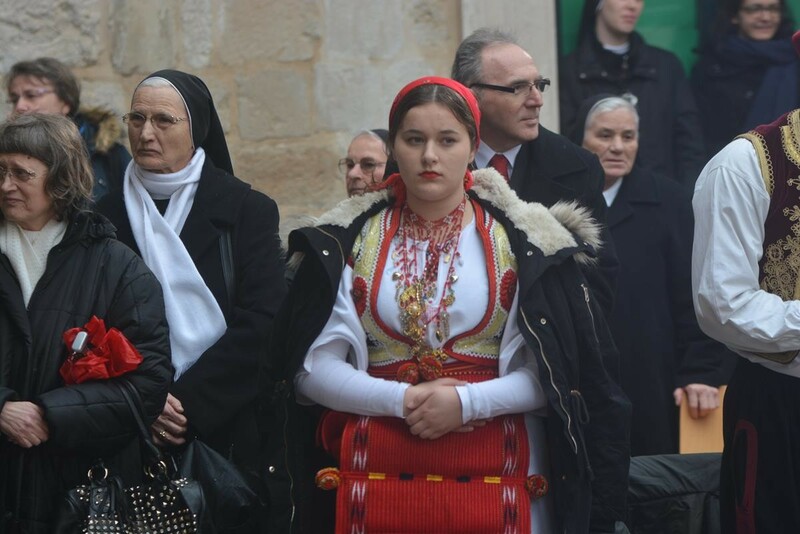 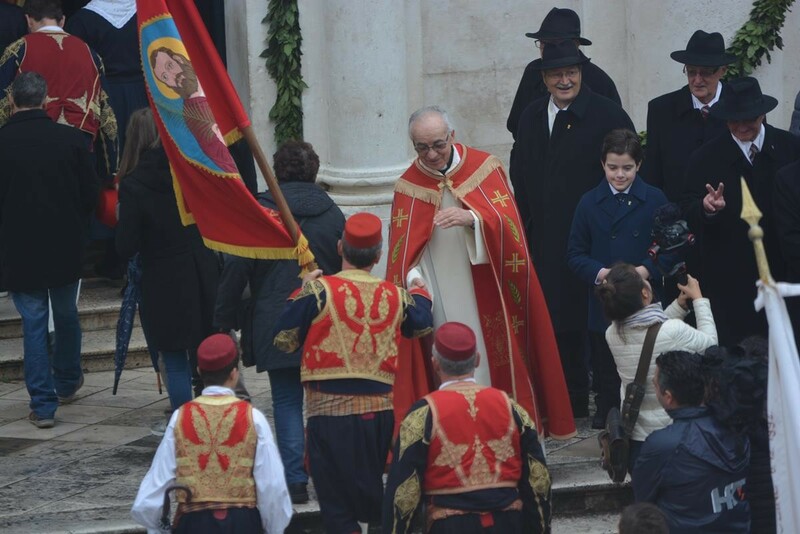 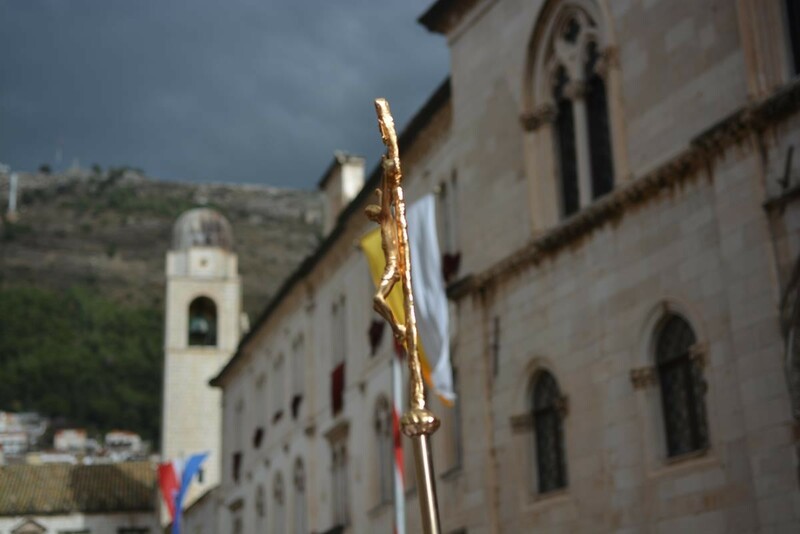 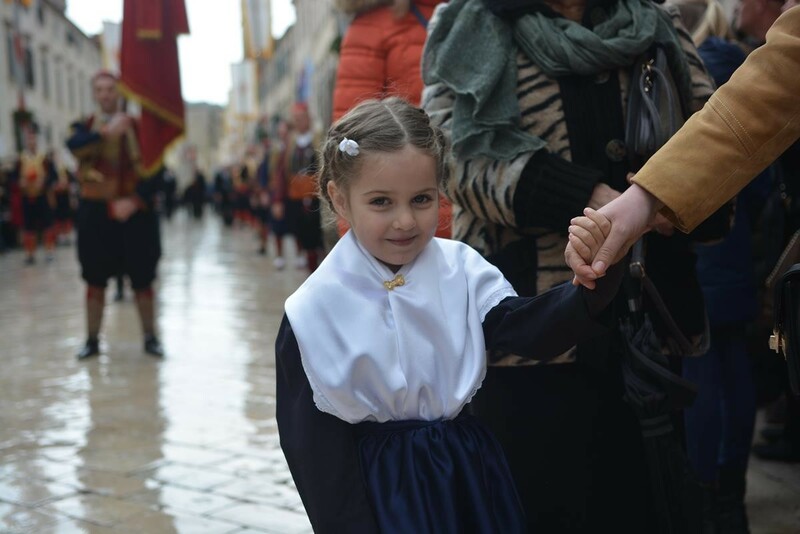 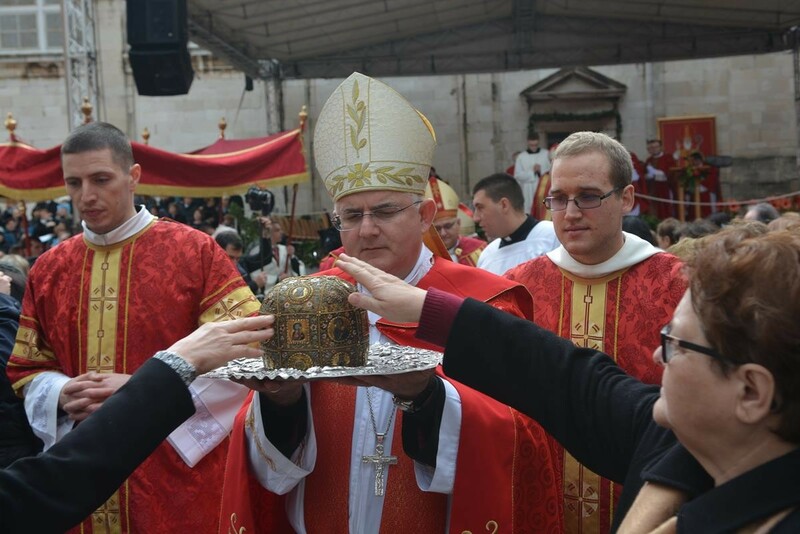 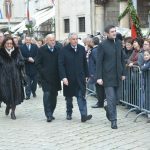 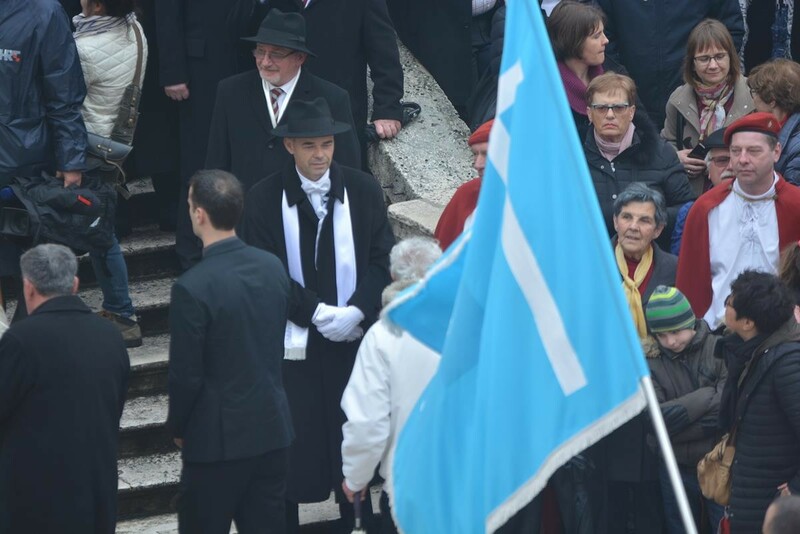 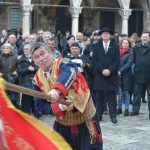 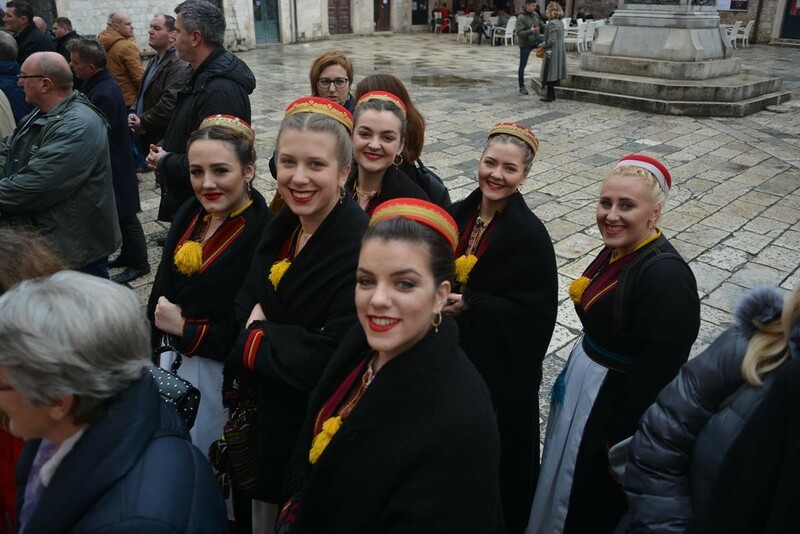 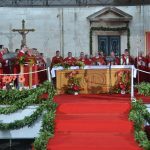 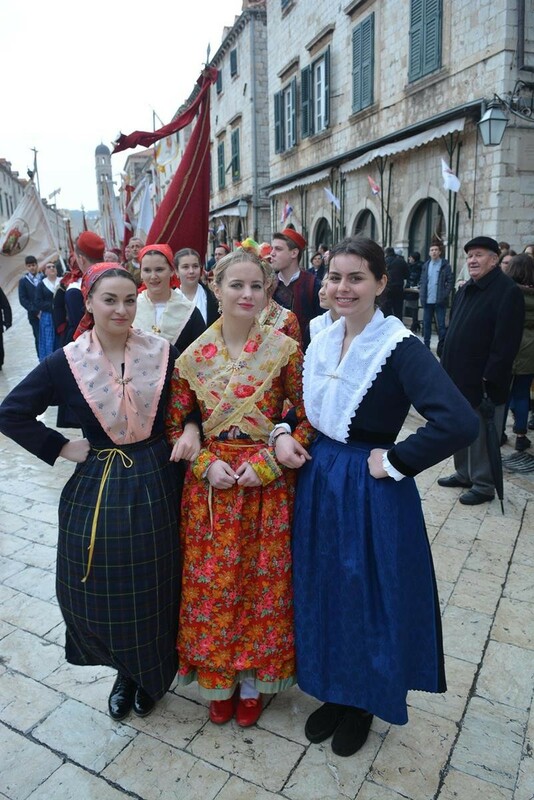 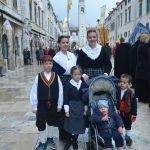 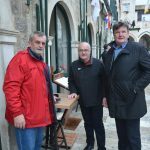 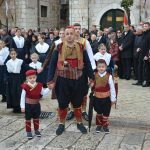 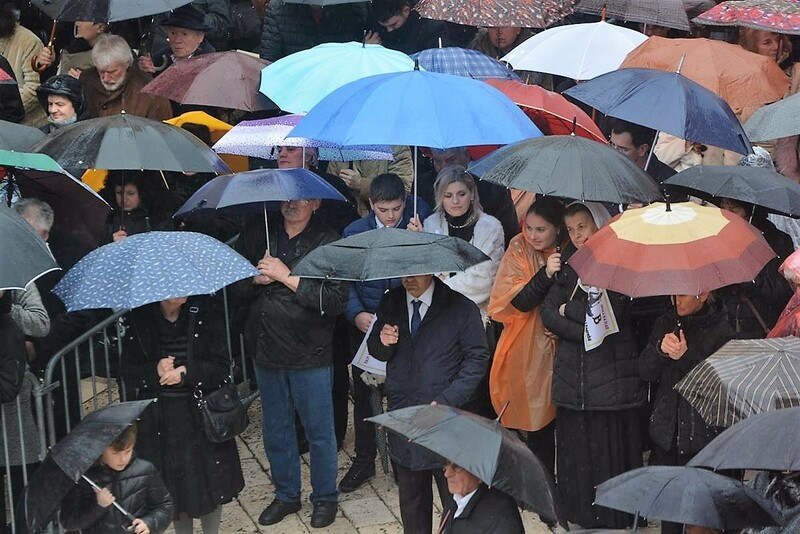 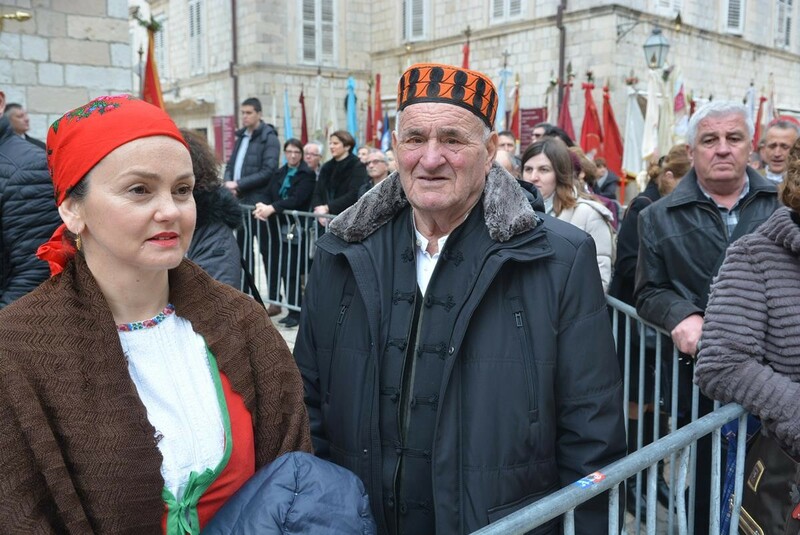 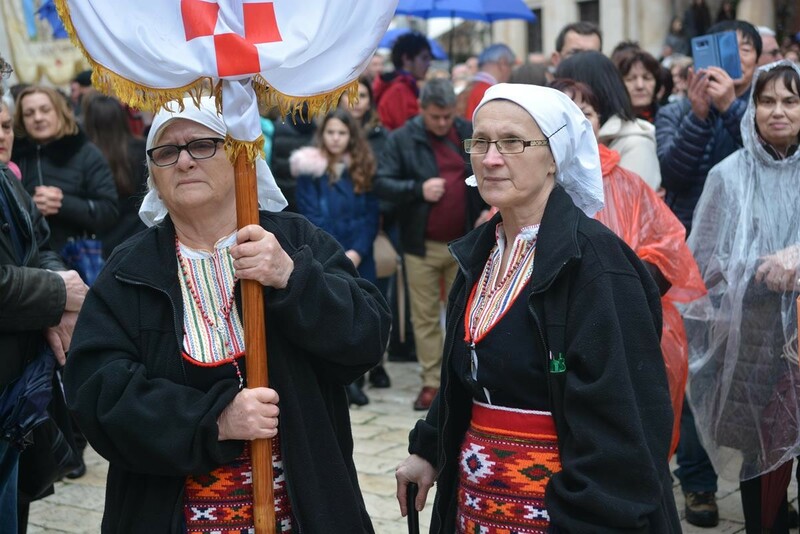 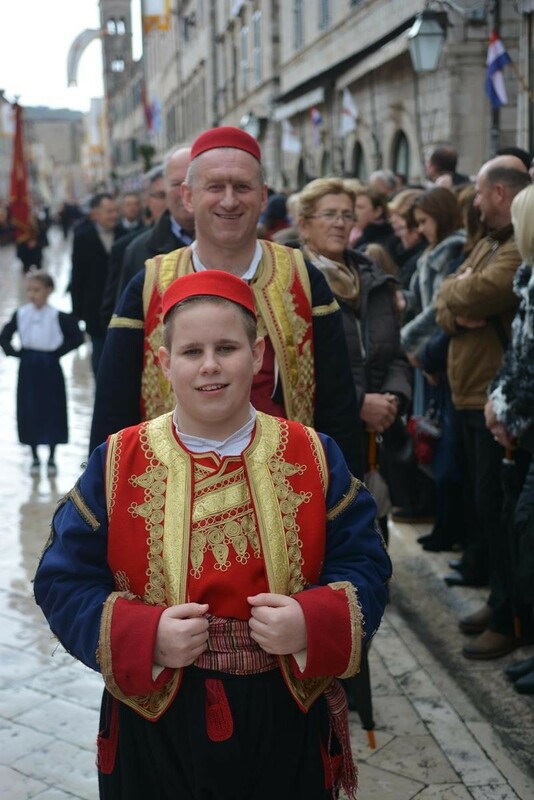 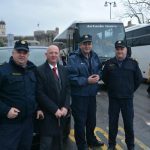 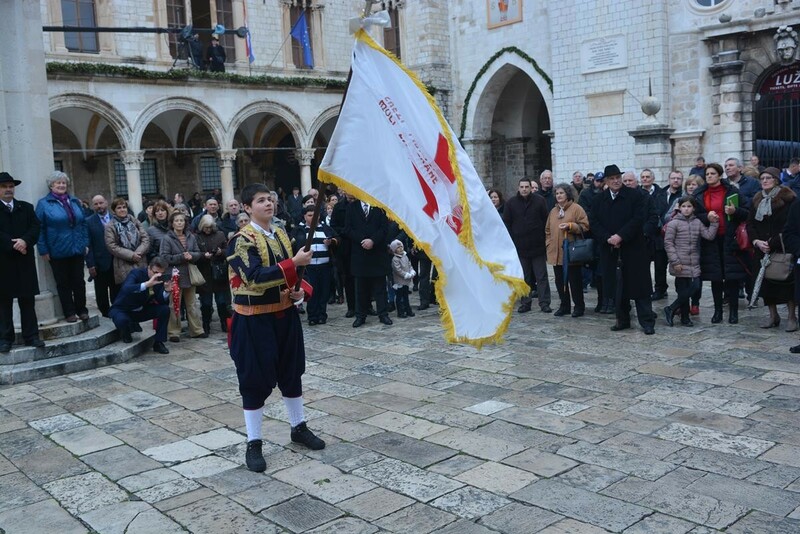 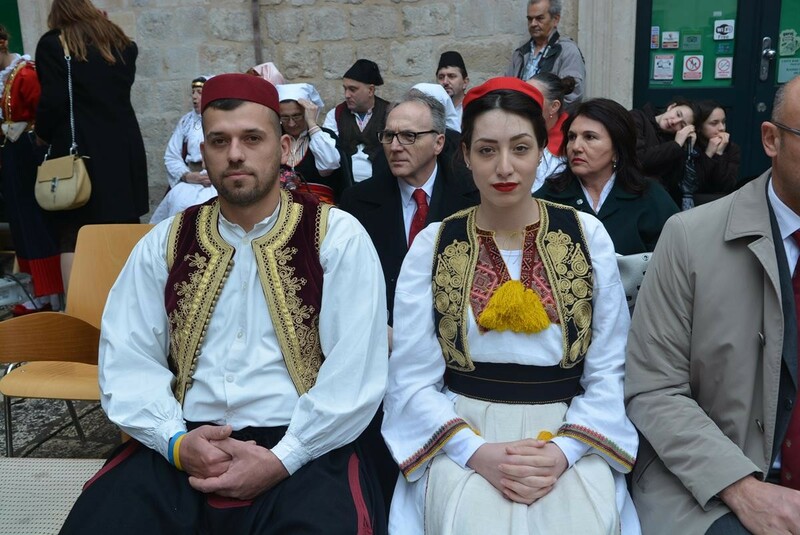 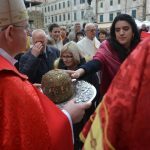 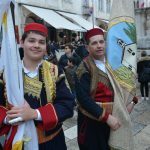 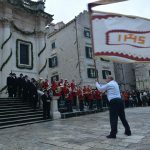 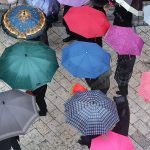 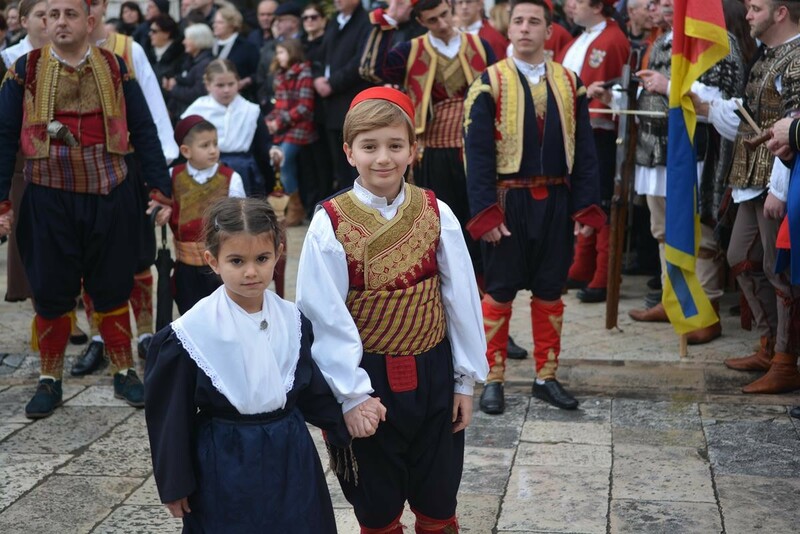 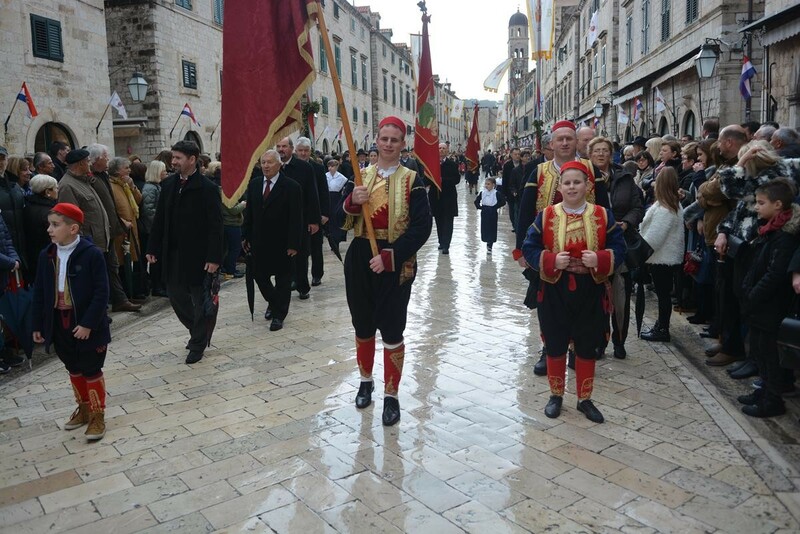 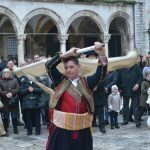 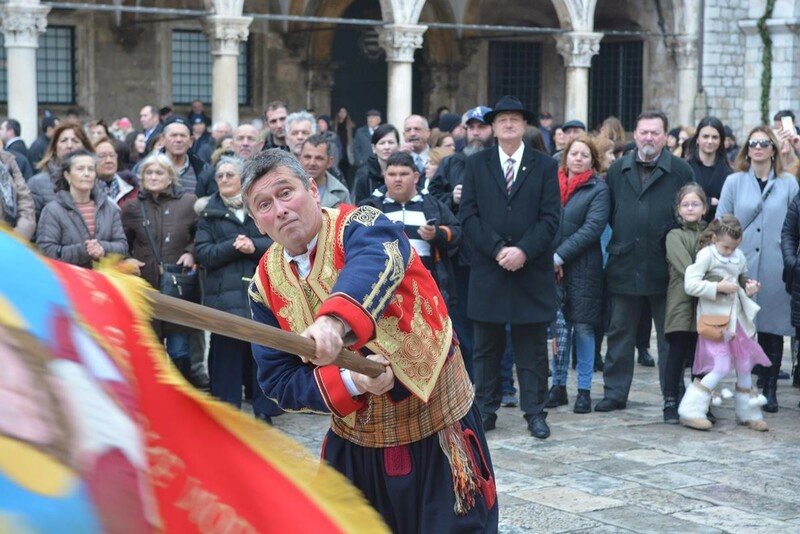 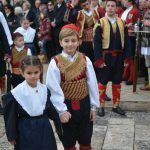 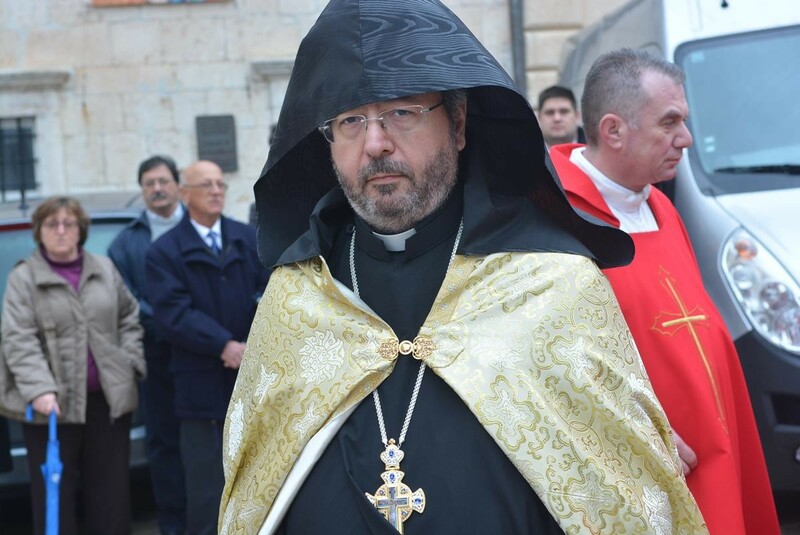 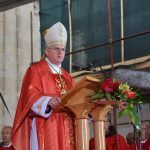 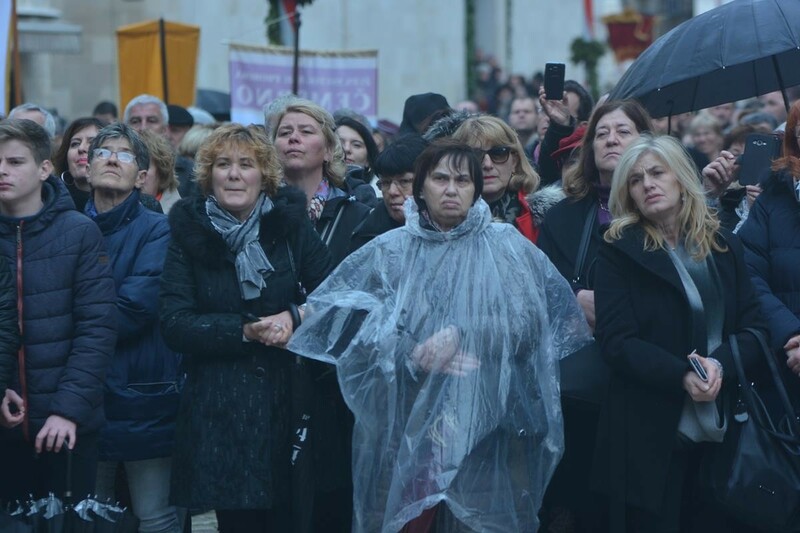 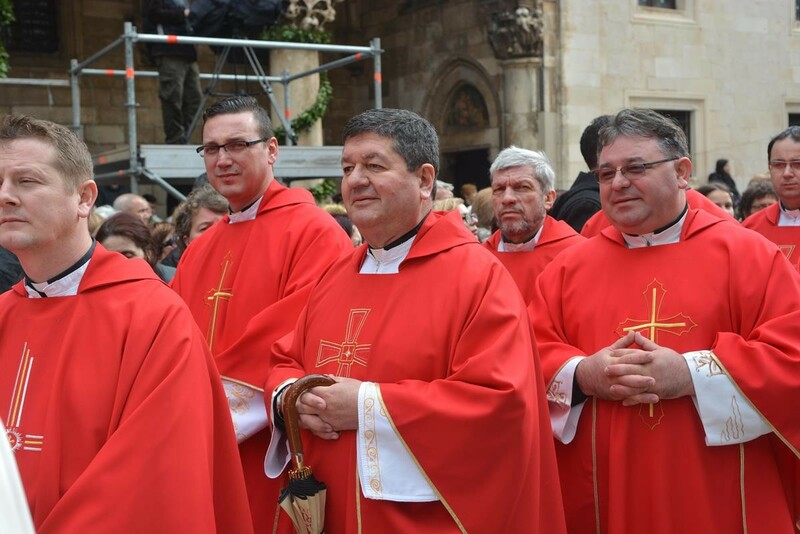 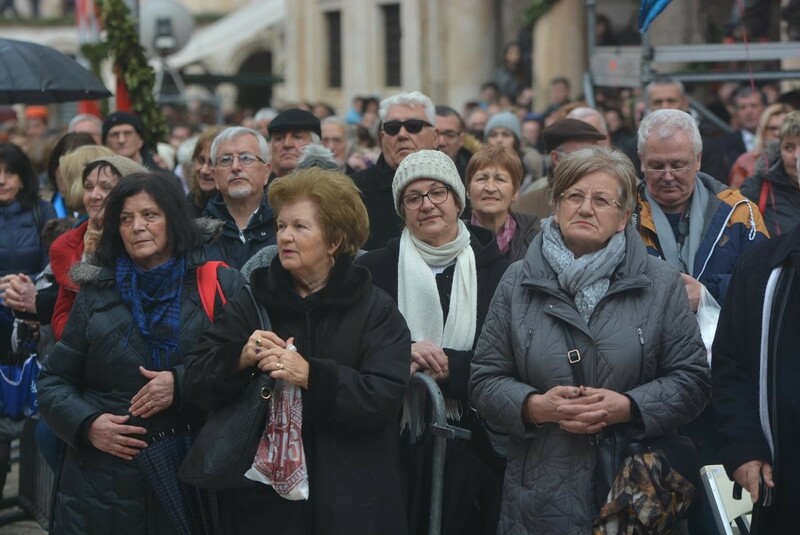 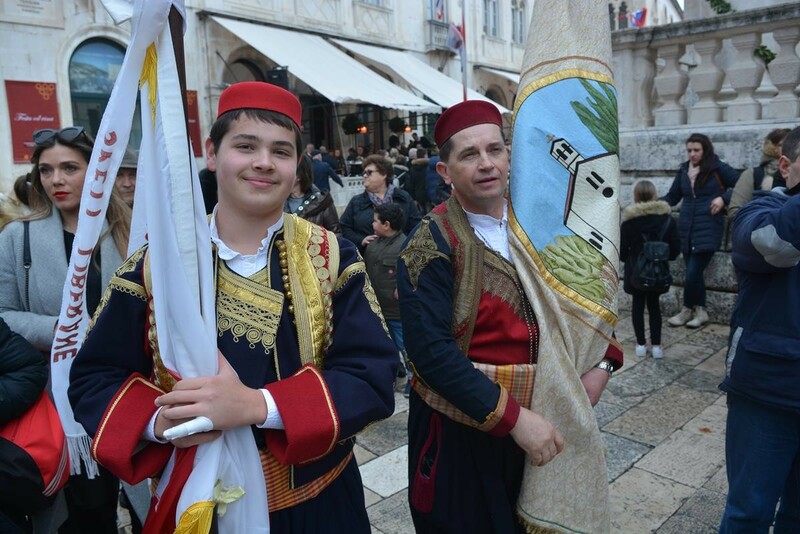 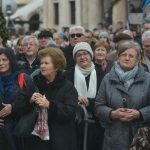 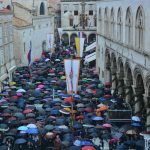 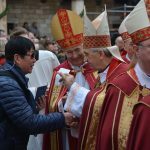 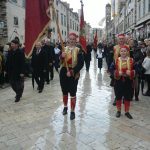 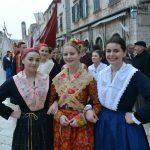 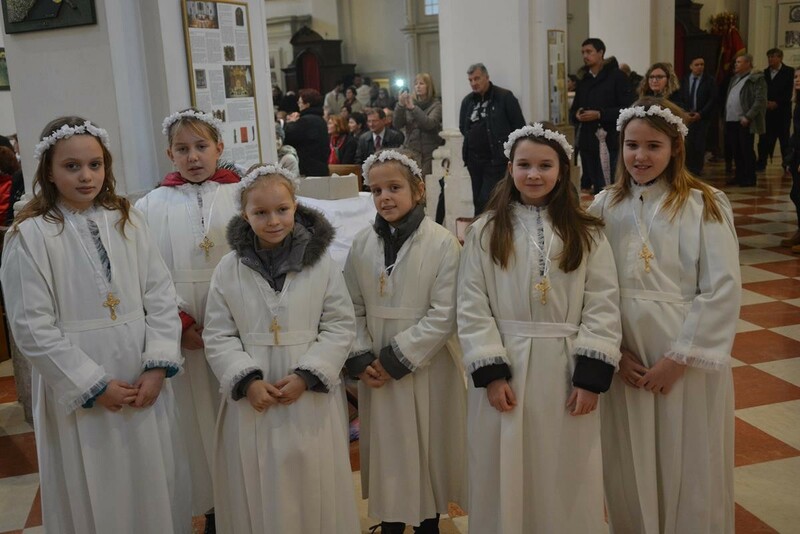 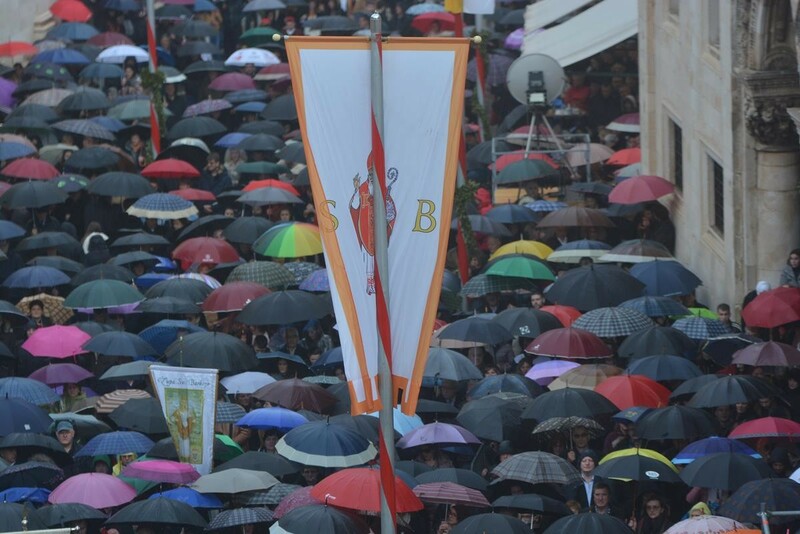 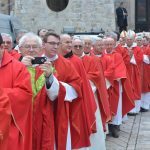 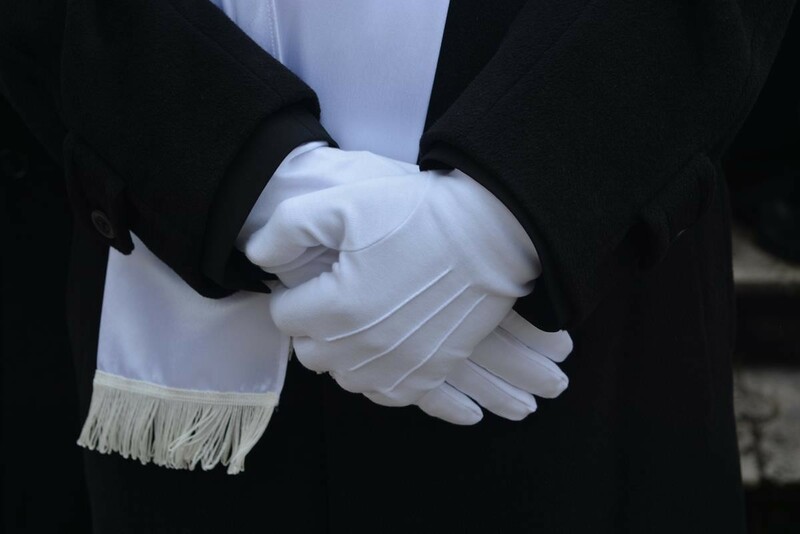 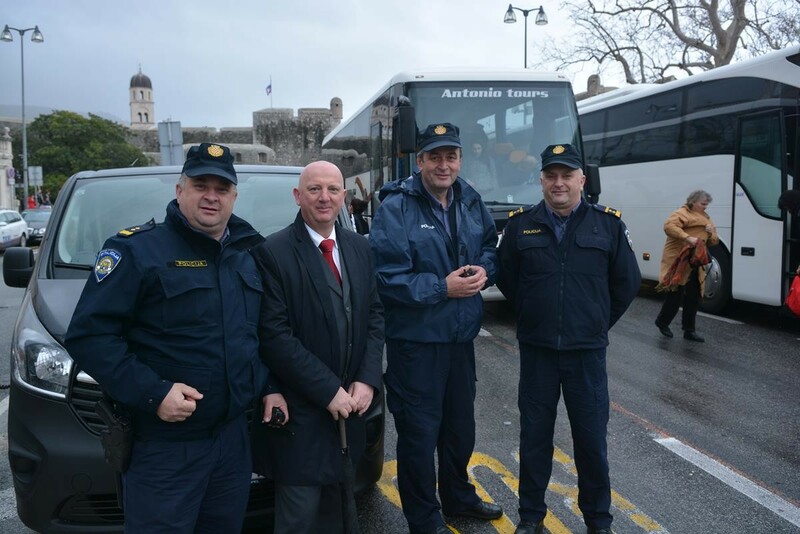 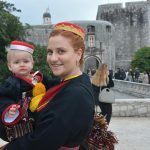 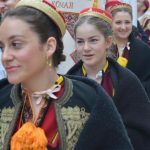 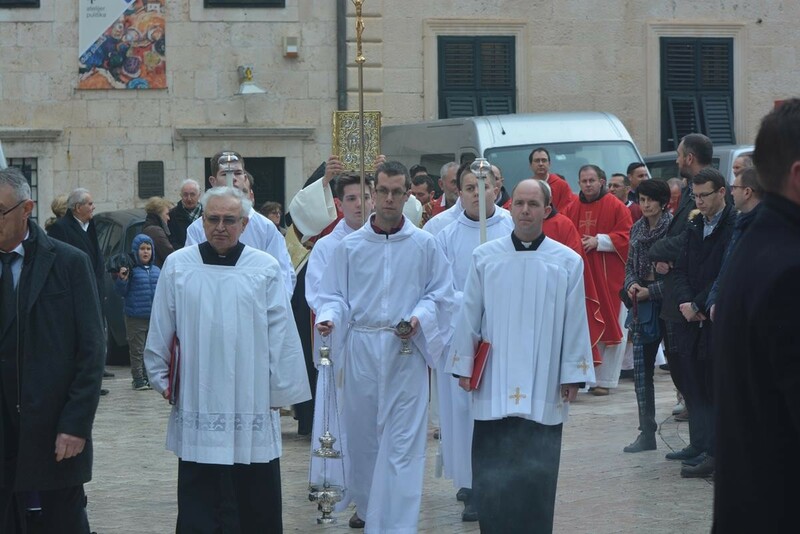 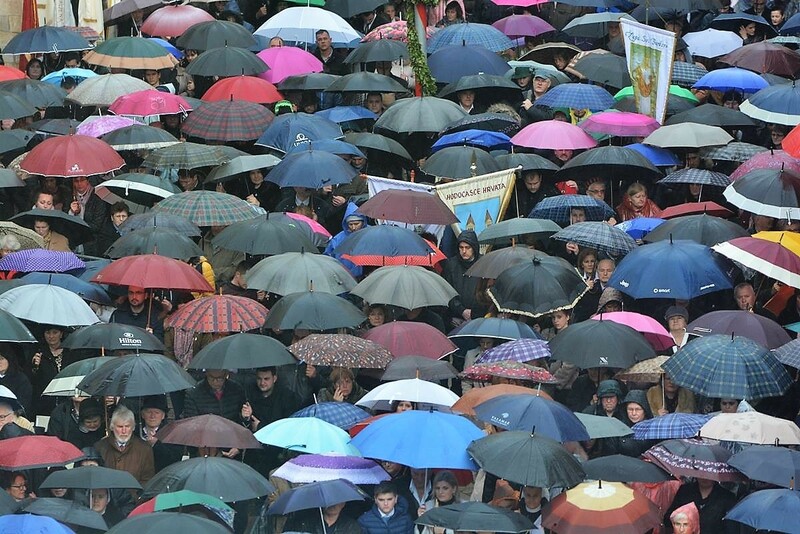 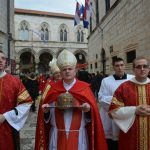 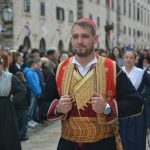 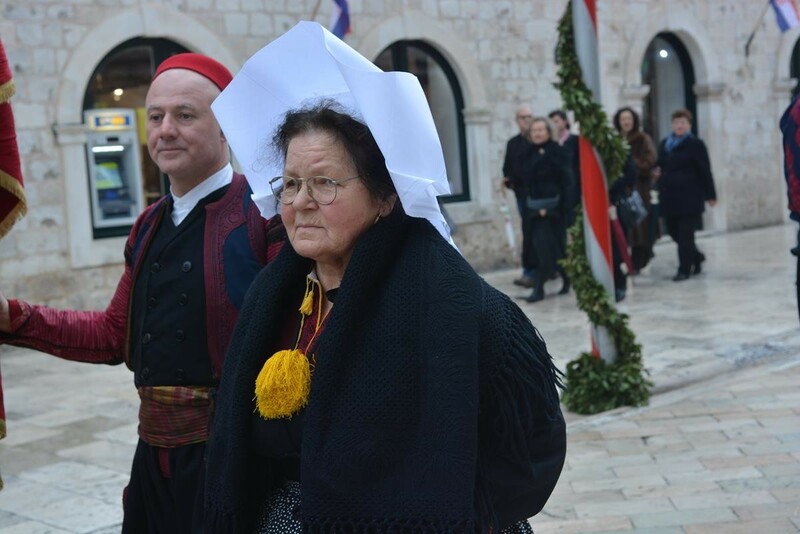 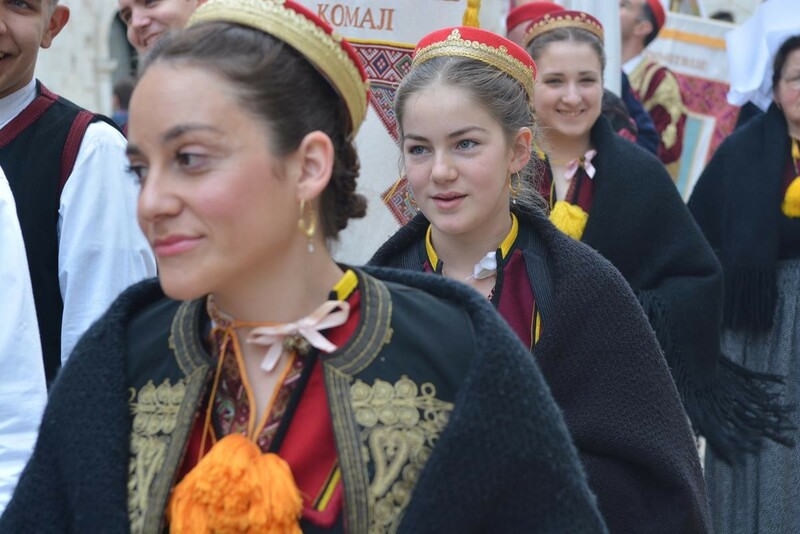 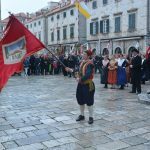 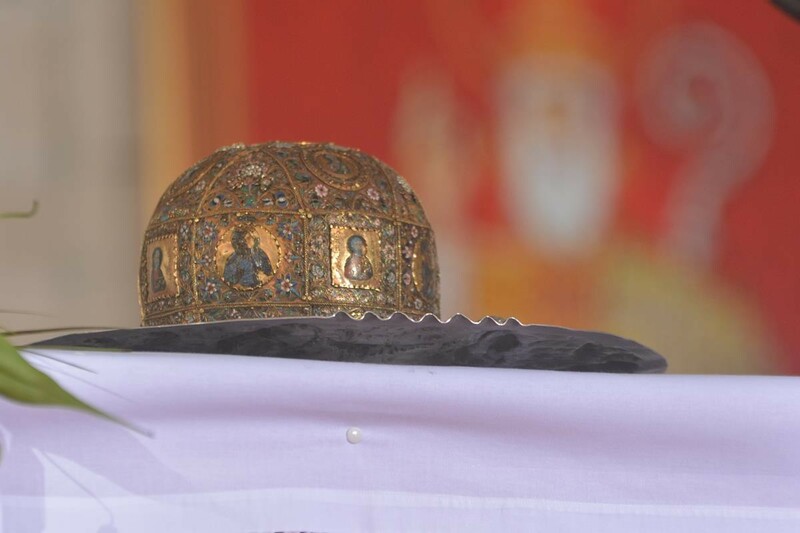 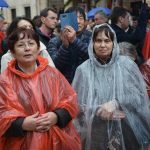 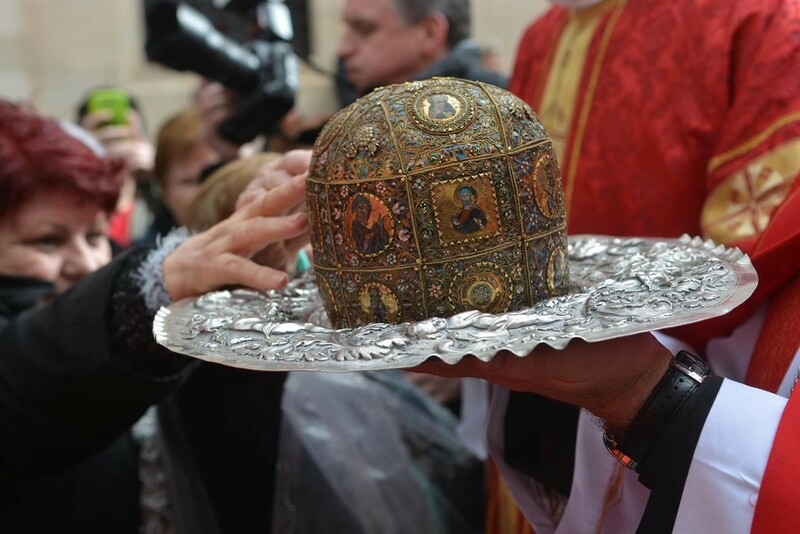 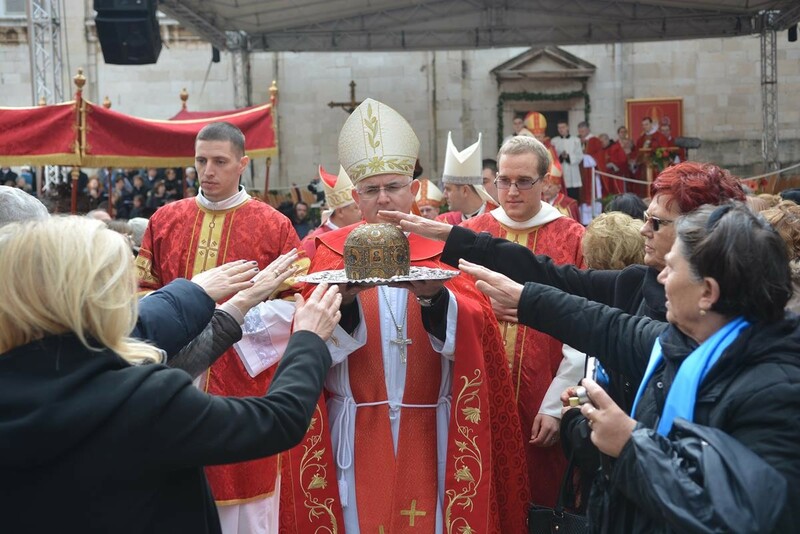 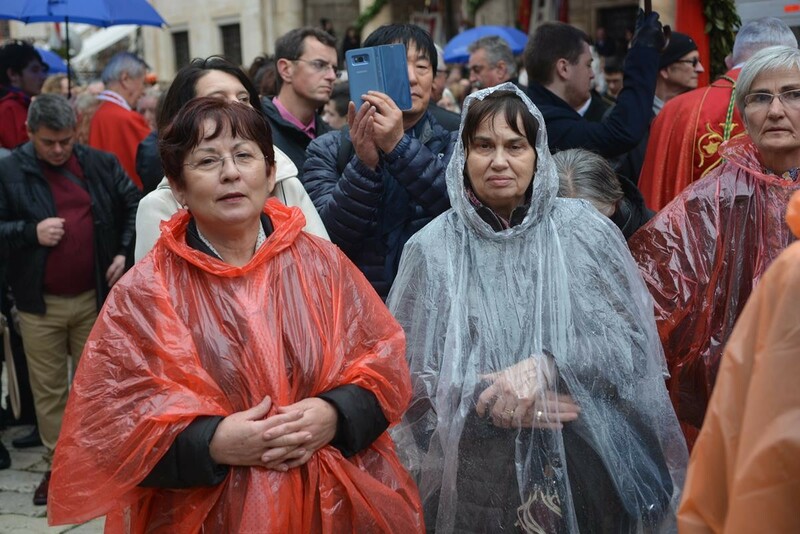 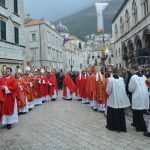 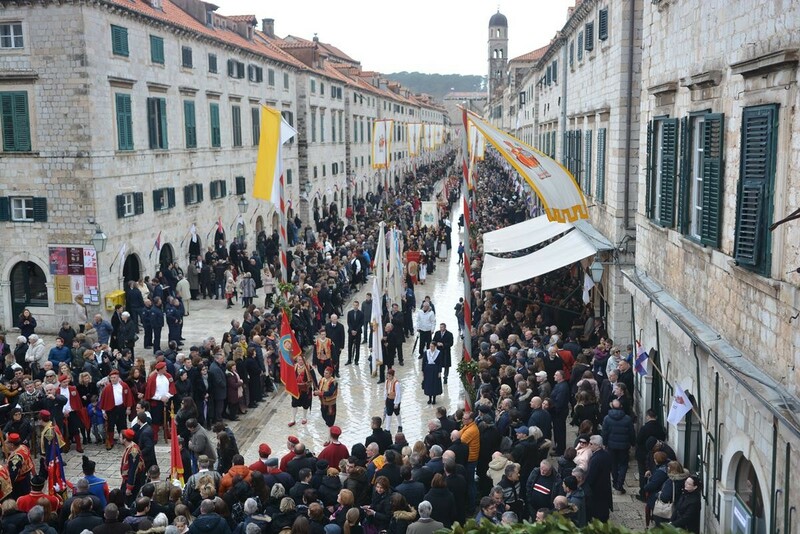 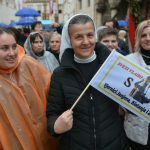 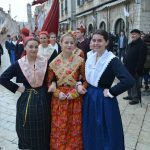 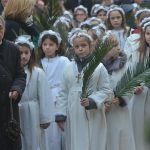 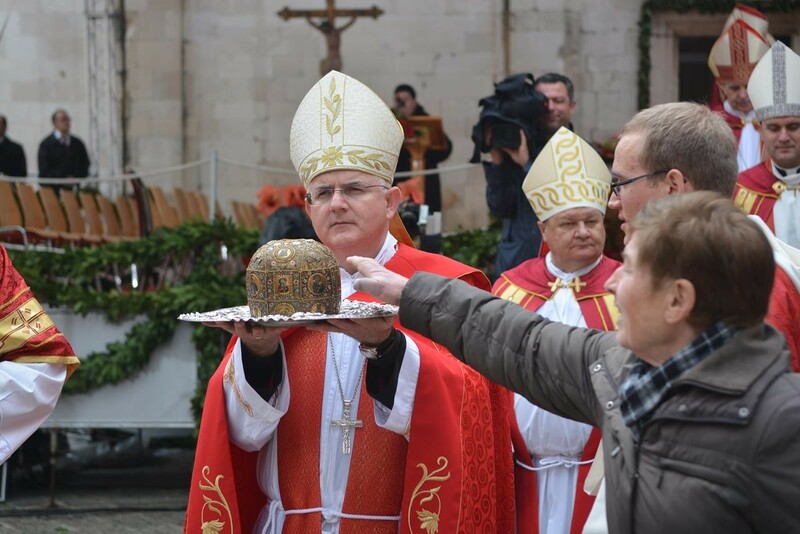 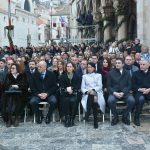 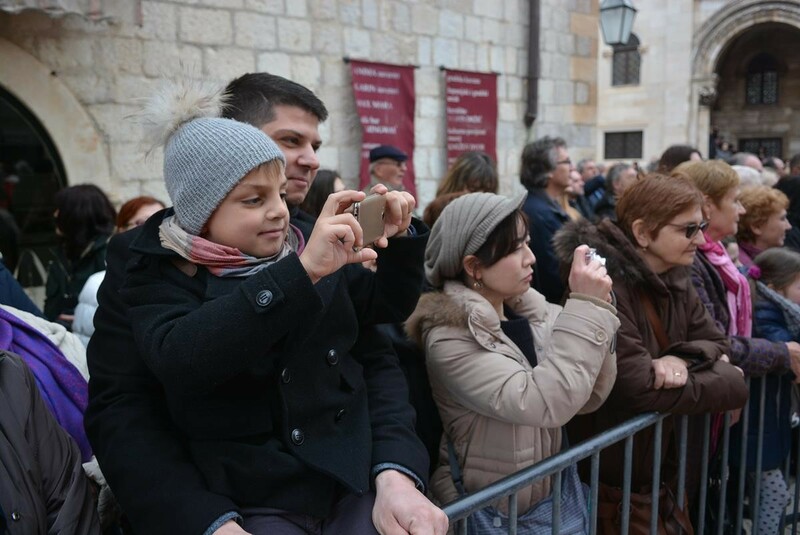 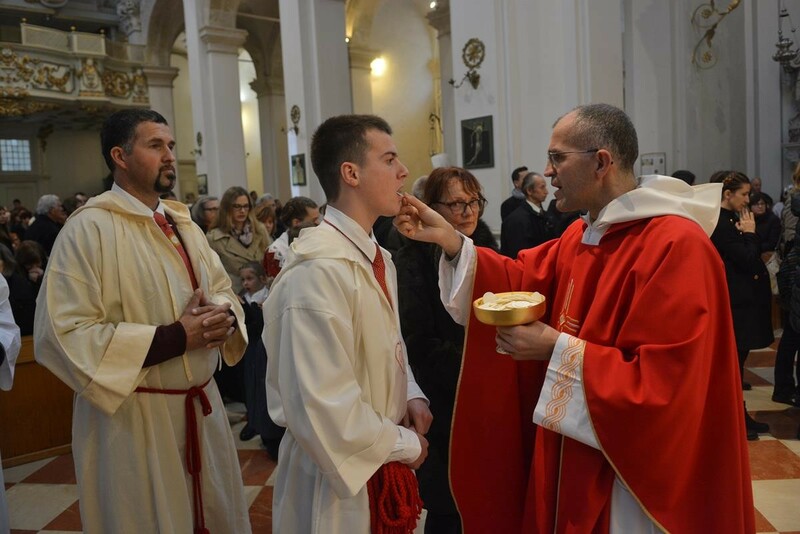 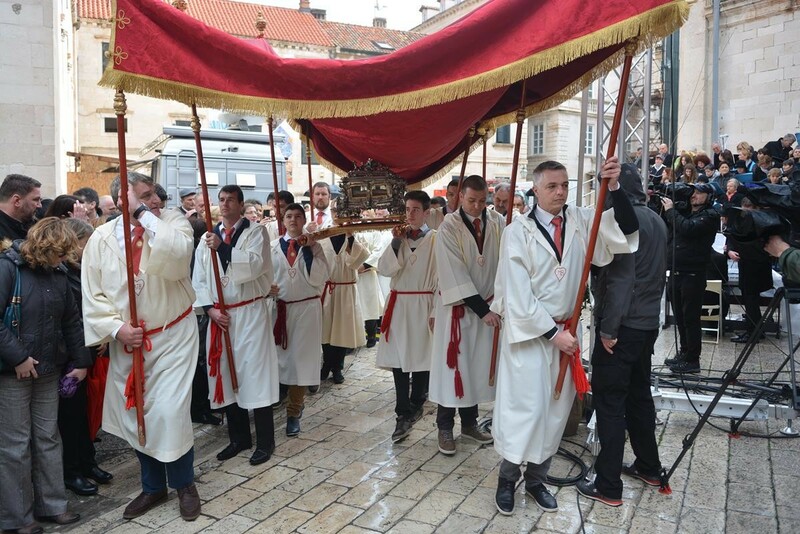 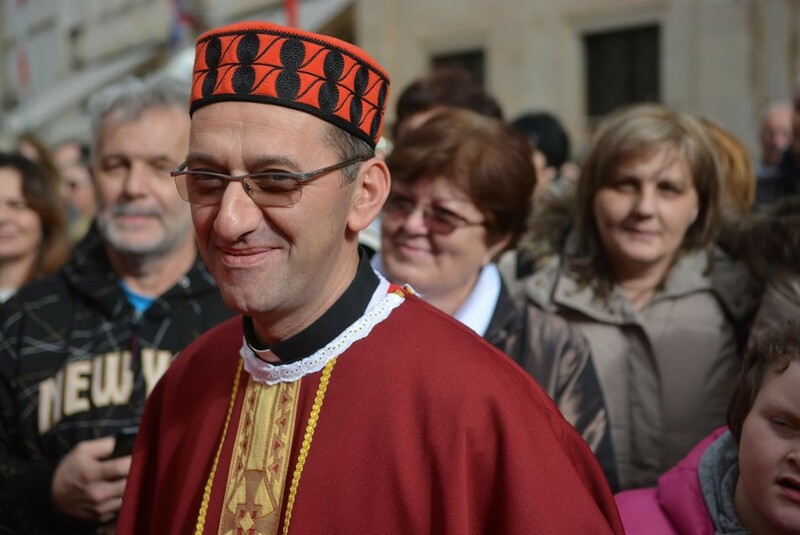 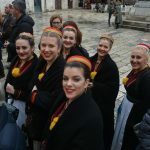 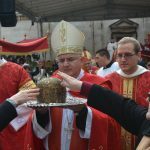 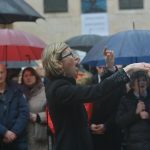 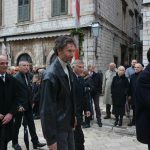 Our Feast of St. Blaise, the most important day in Dubrovnik was colored with rain and some beautiful traditional costumes from all the places of our county. 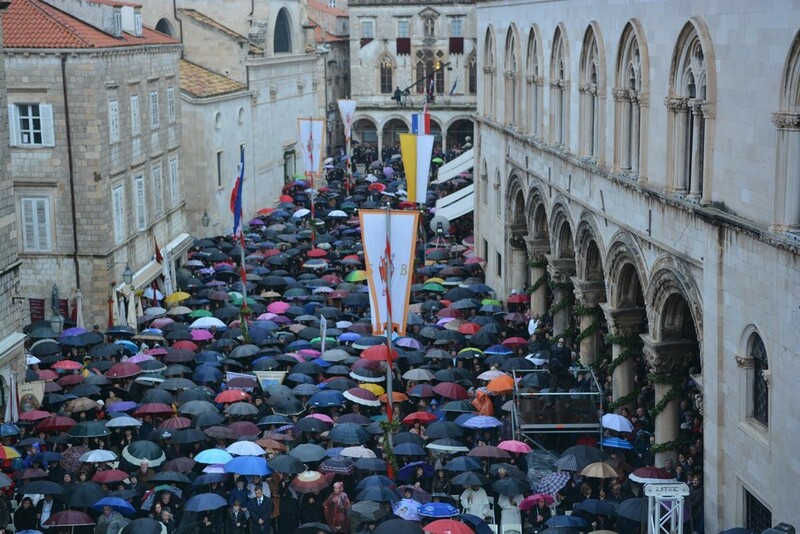 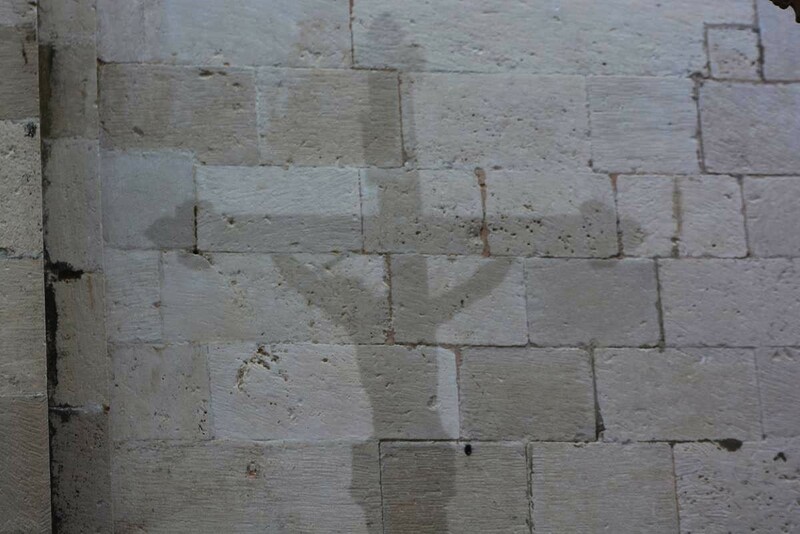 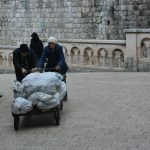 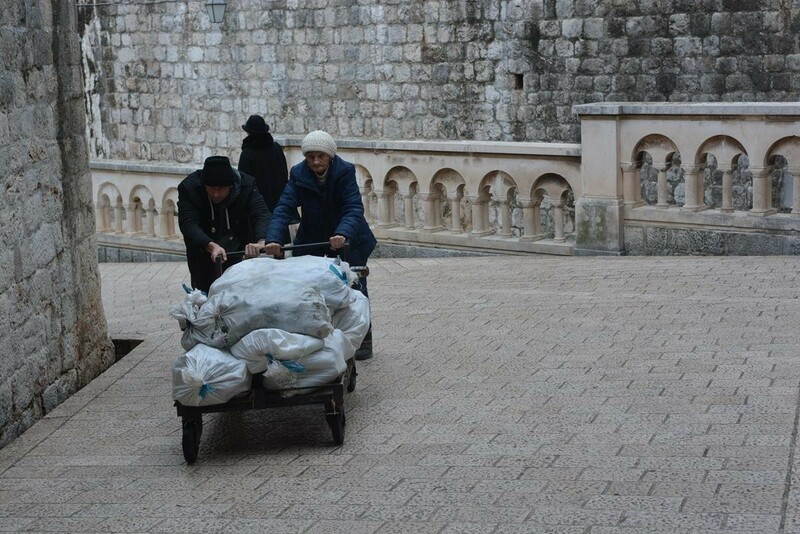 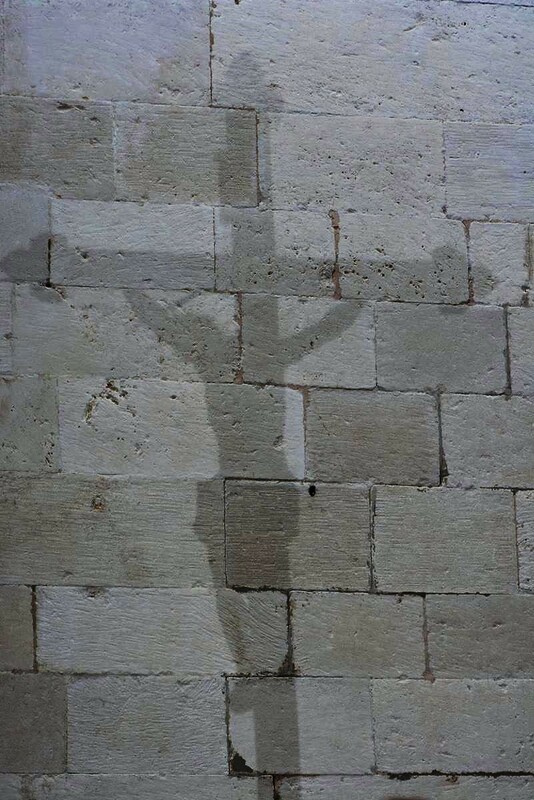 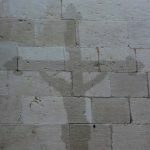 Stradun was truly a magical place today. 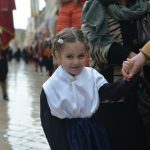 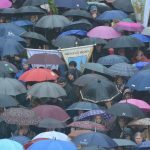 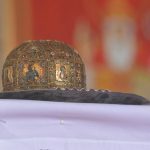 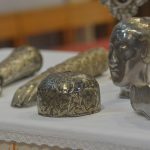 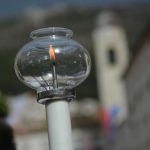 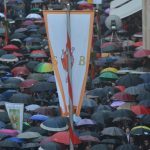 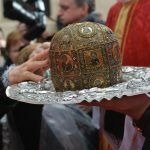 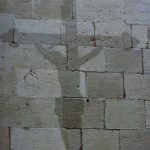 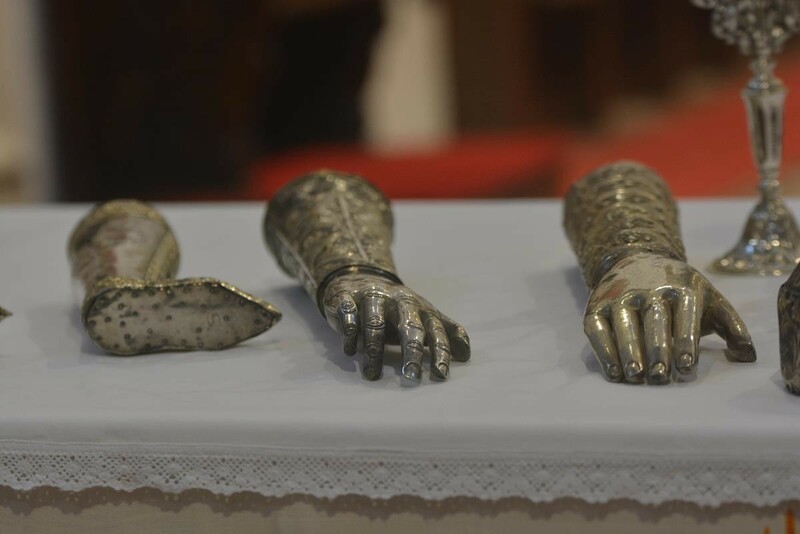 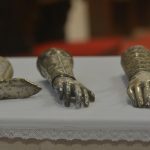 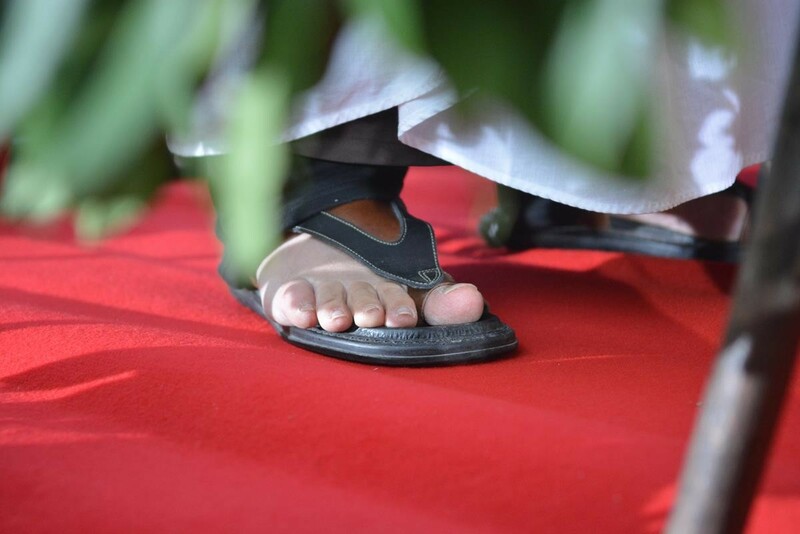 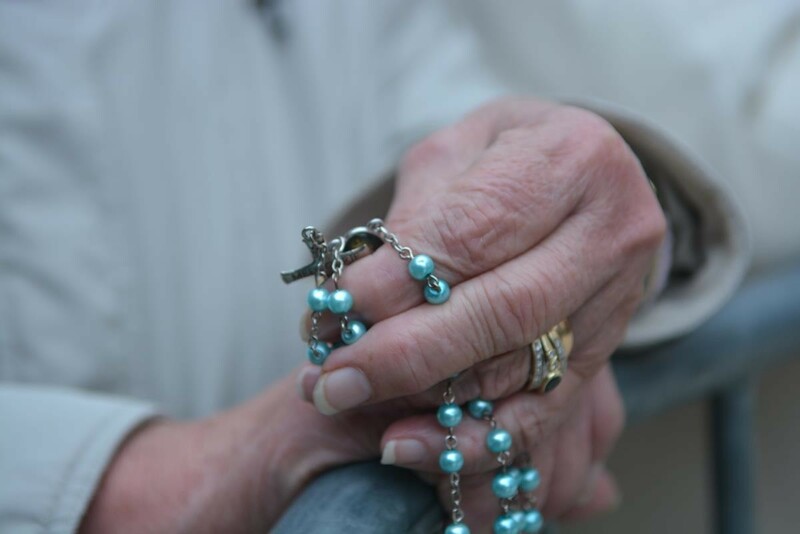 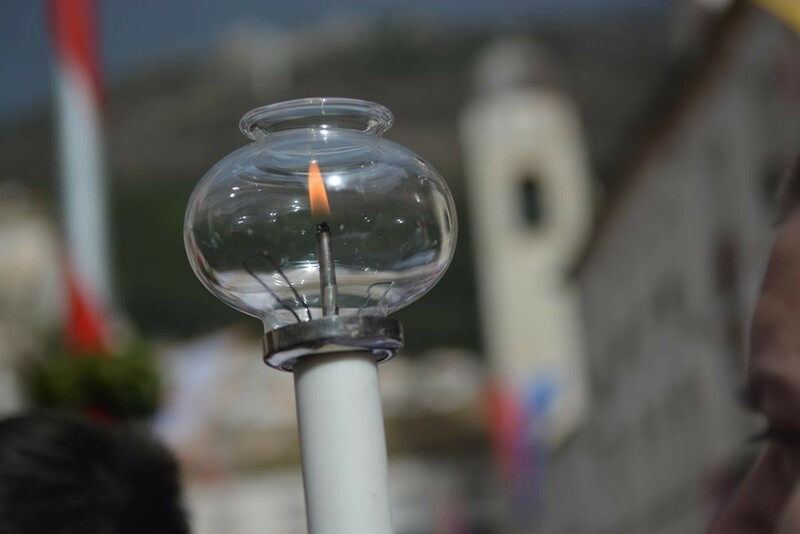 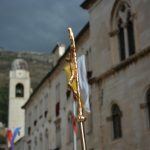 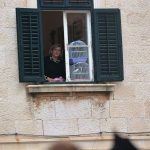 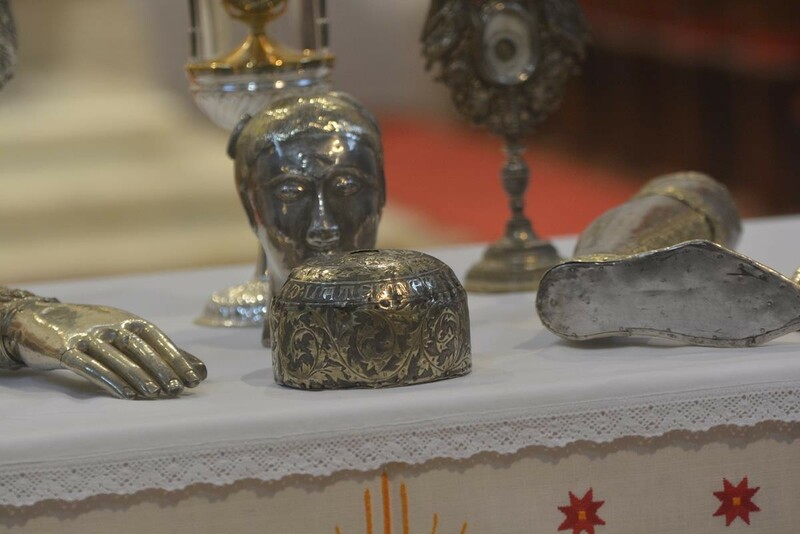 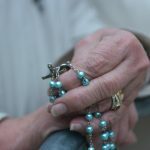 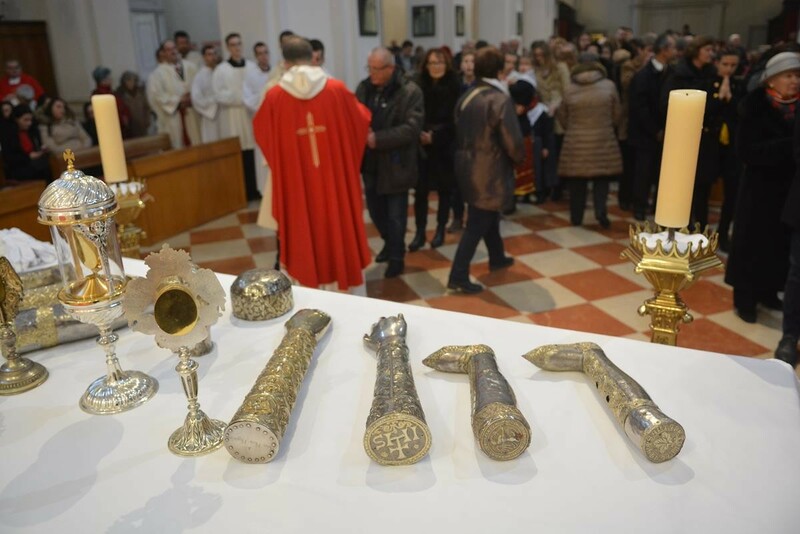 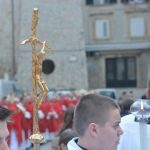 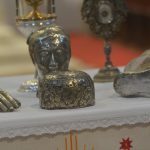 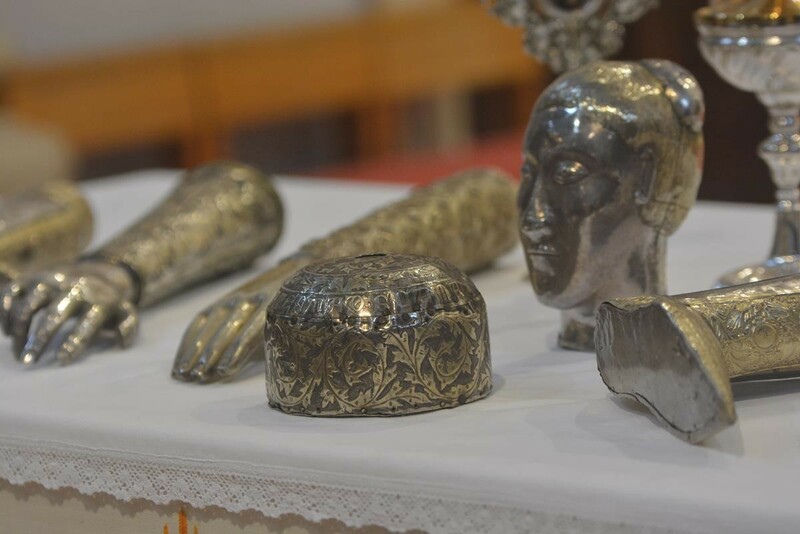 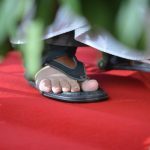 The proverb says that the picture is worth a thousand words, so we bring you the photo gallery from 1046th Festa, and some videos as well!